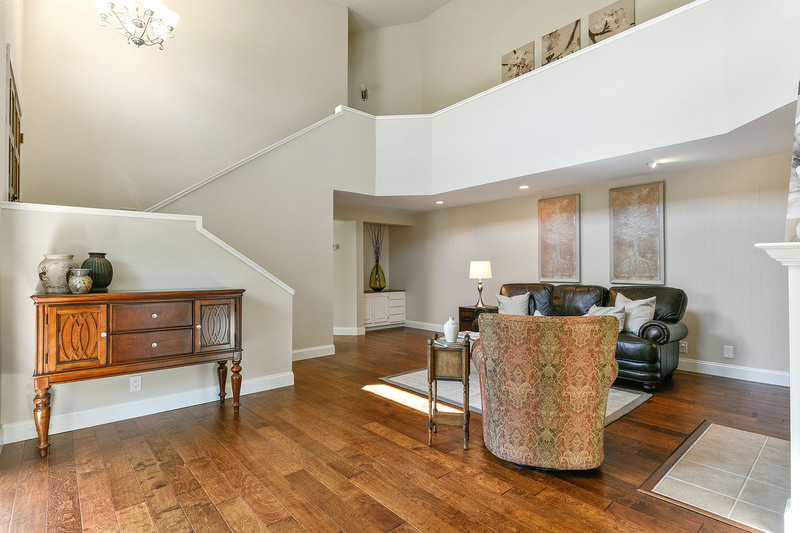 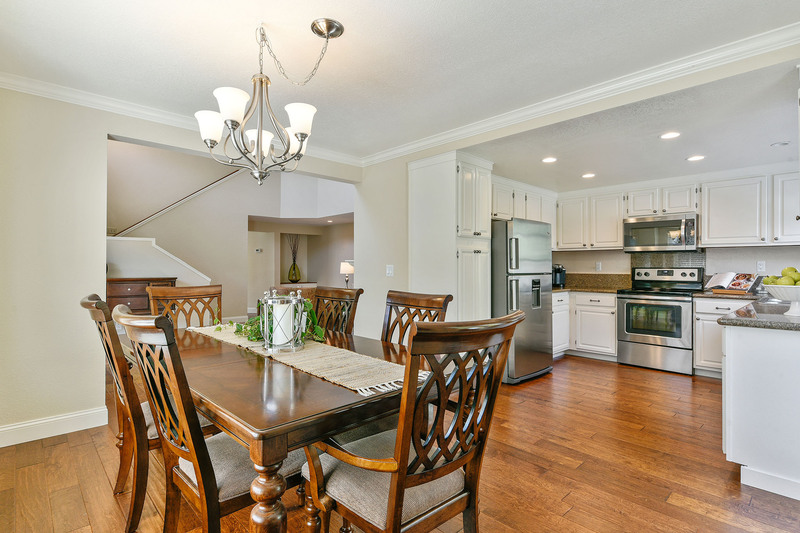 Sophisticated Townhome in Sought after Carroll Ranch! 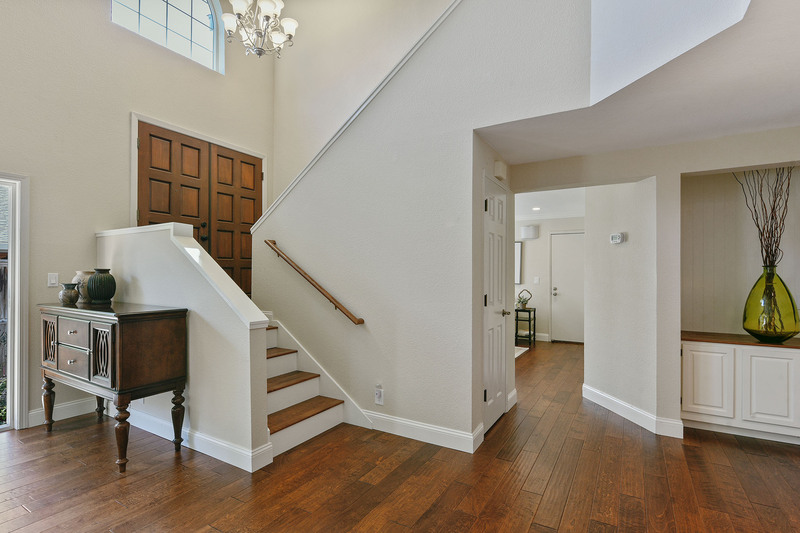 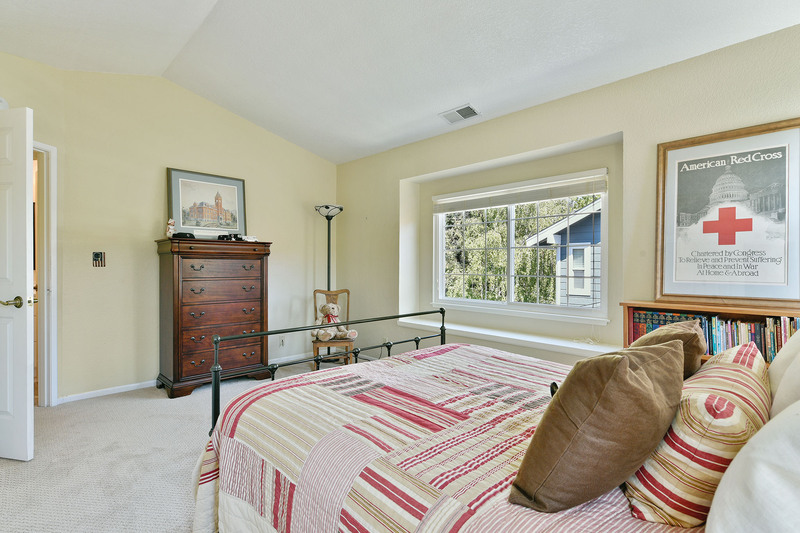 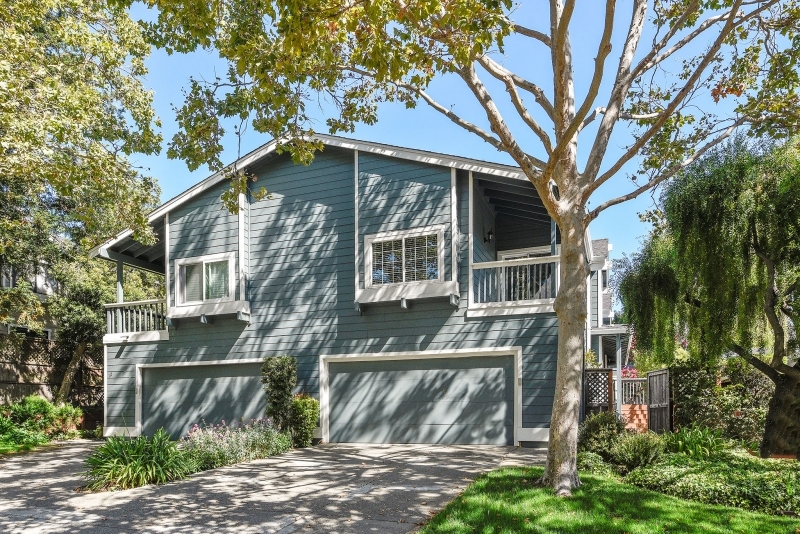 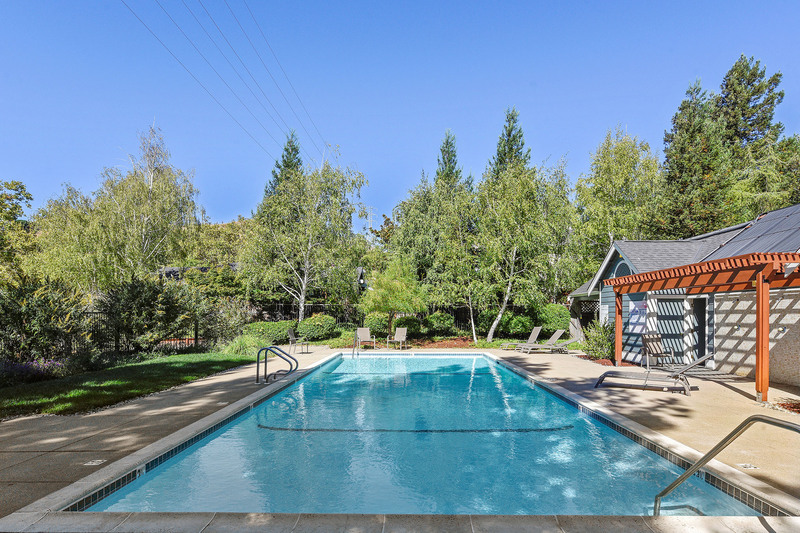 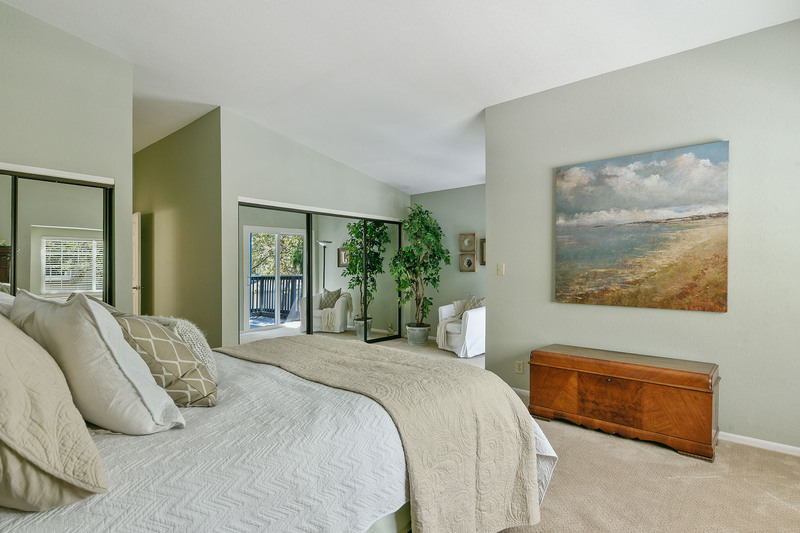 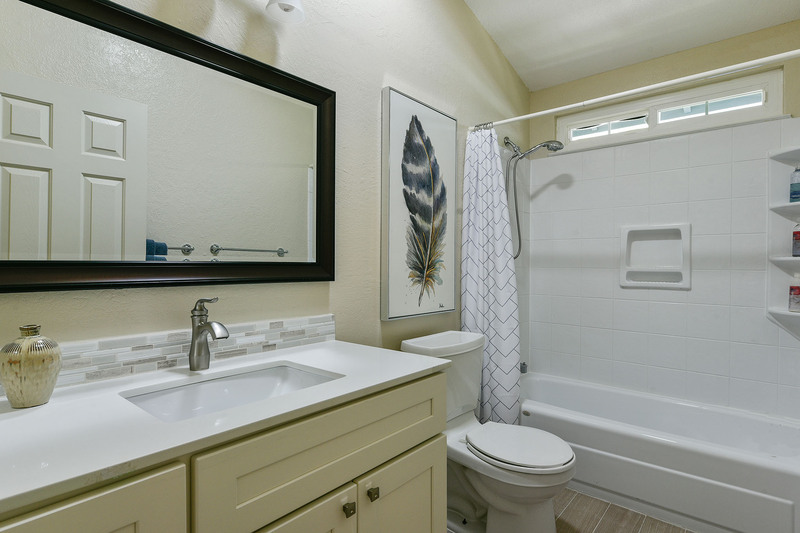 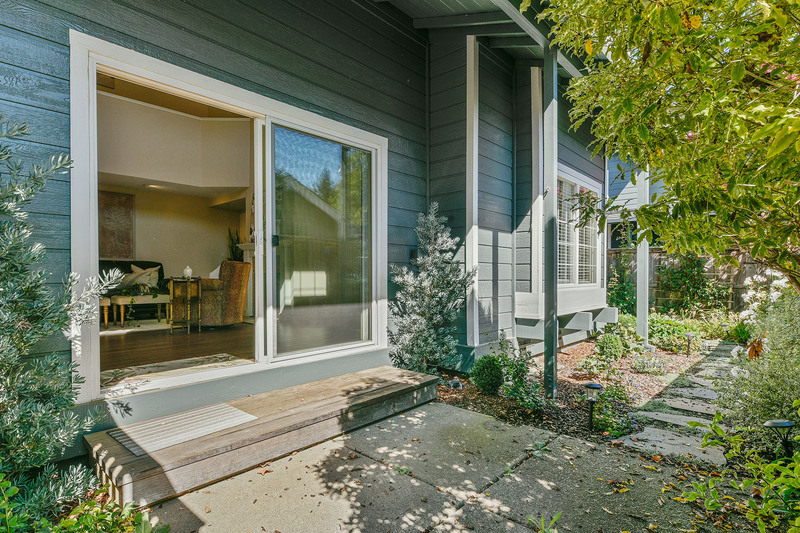 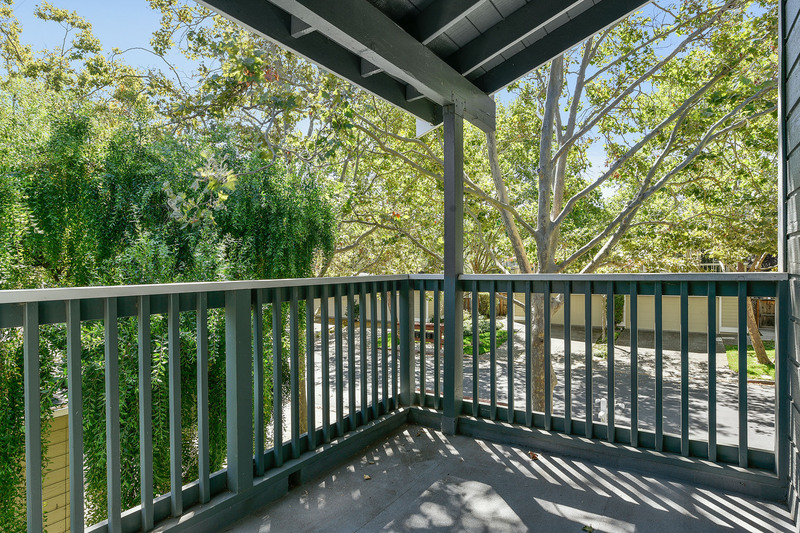 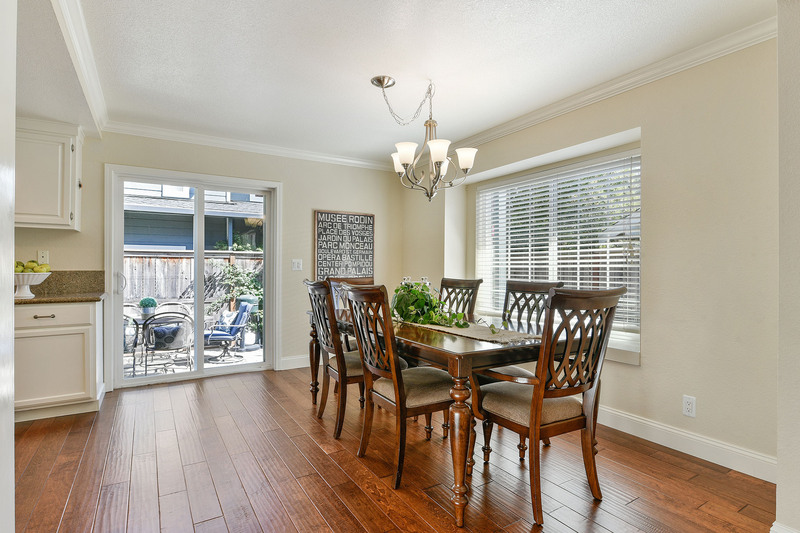 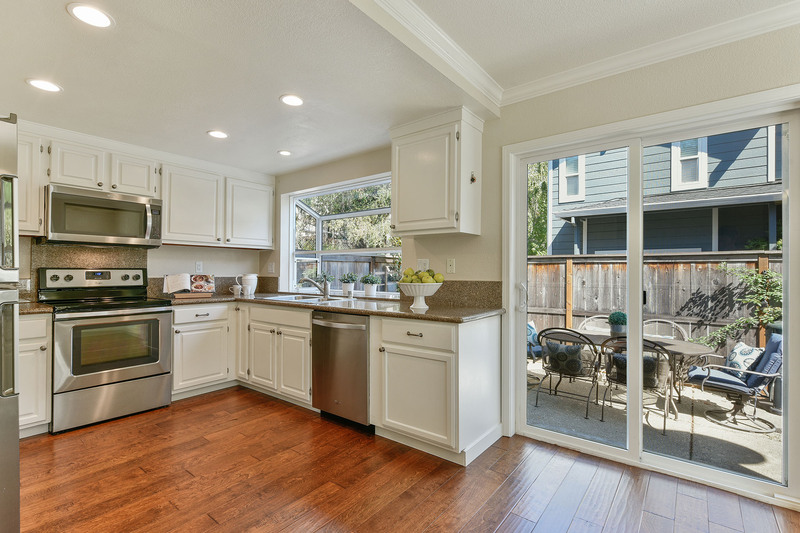 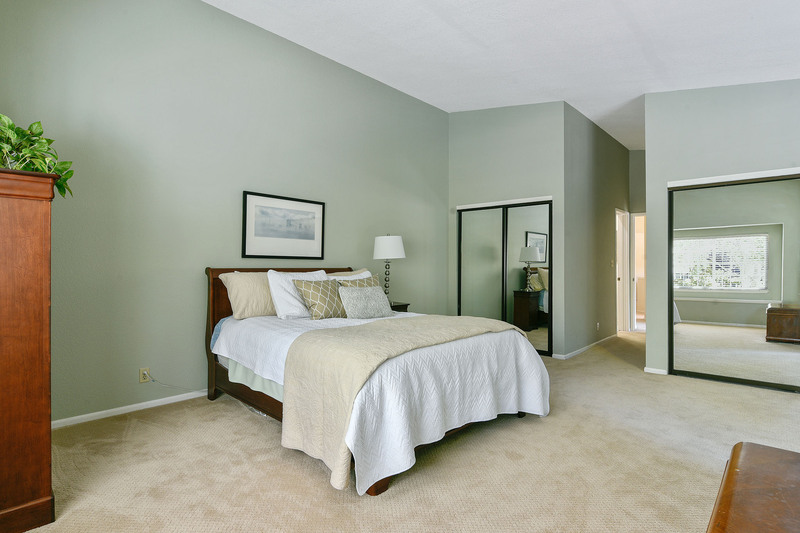 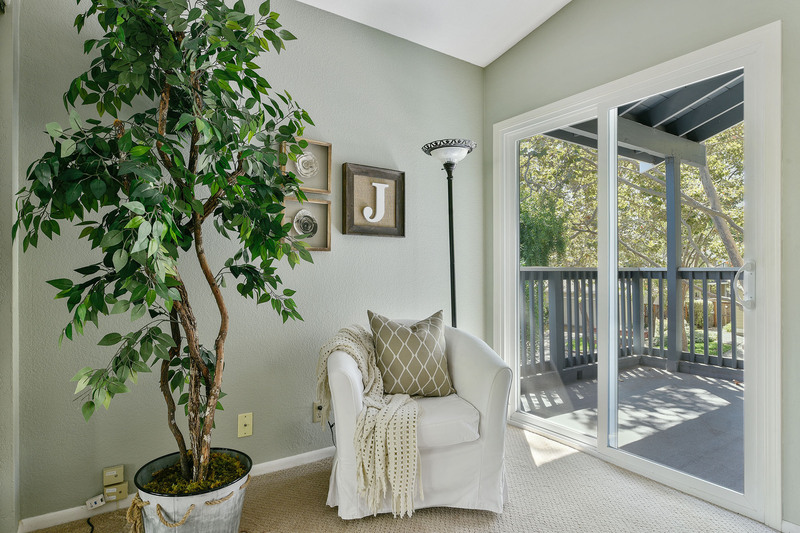 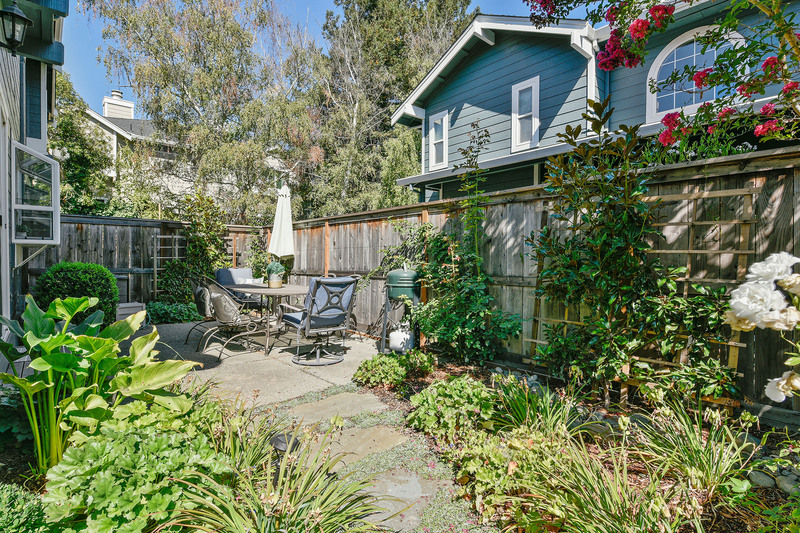 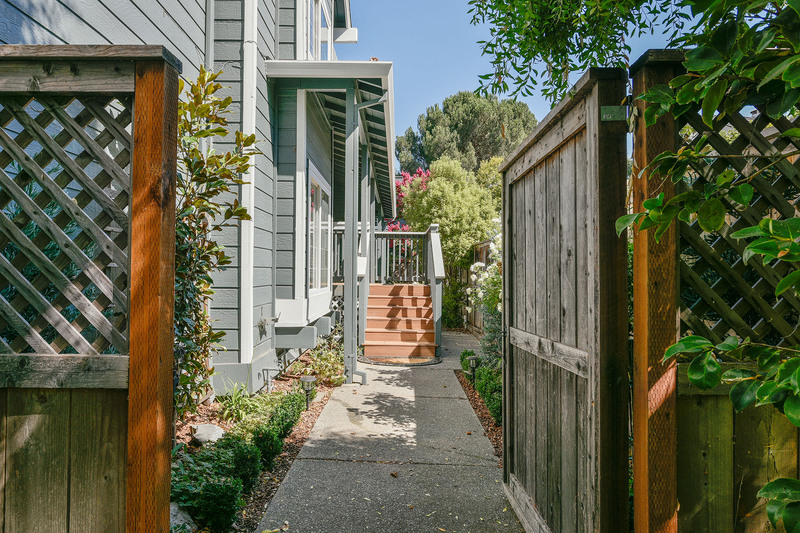 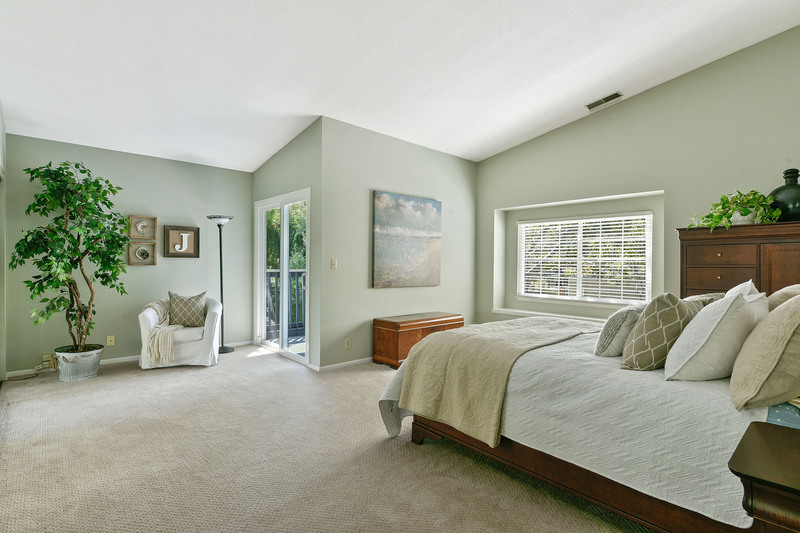 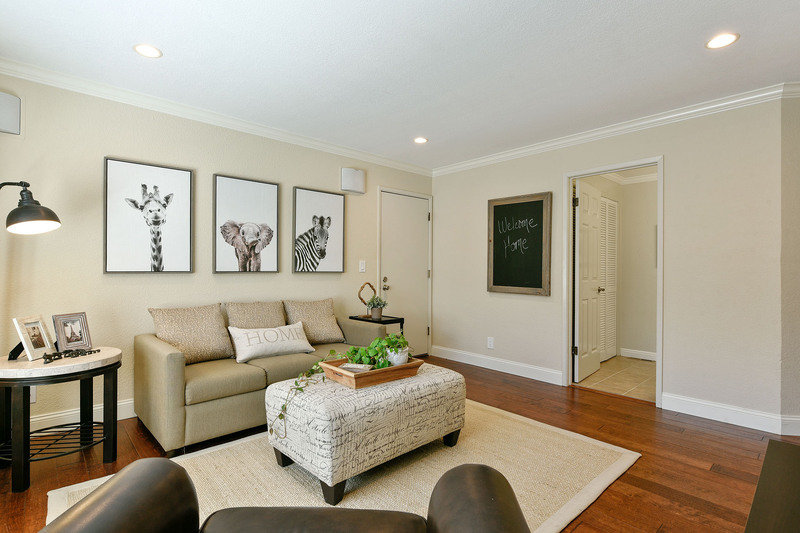 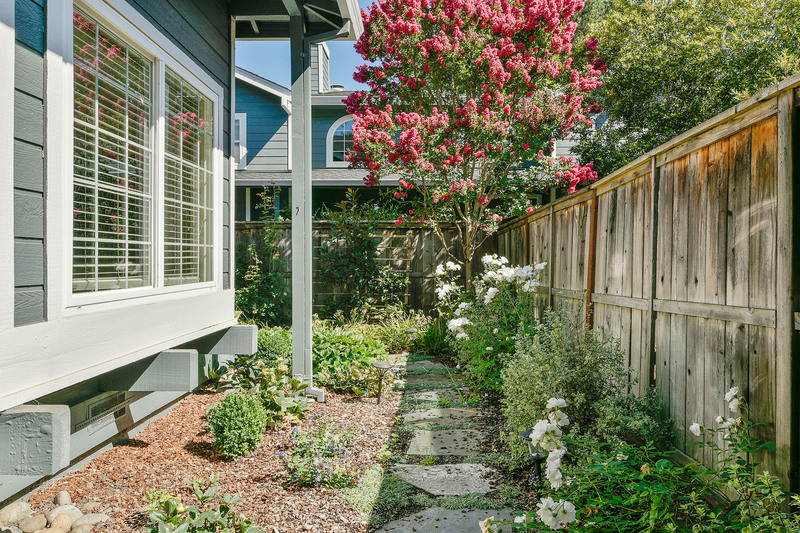 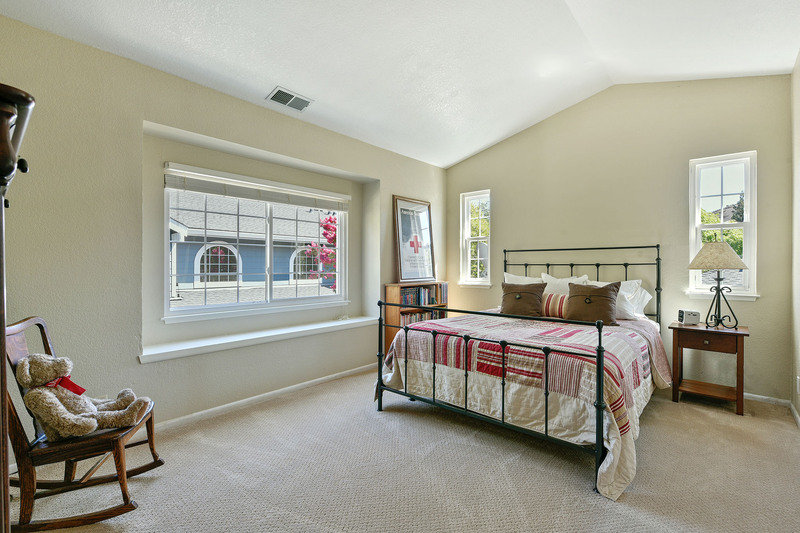 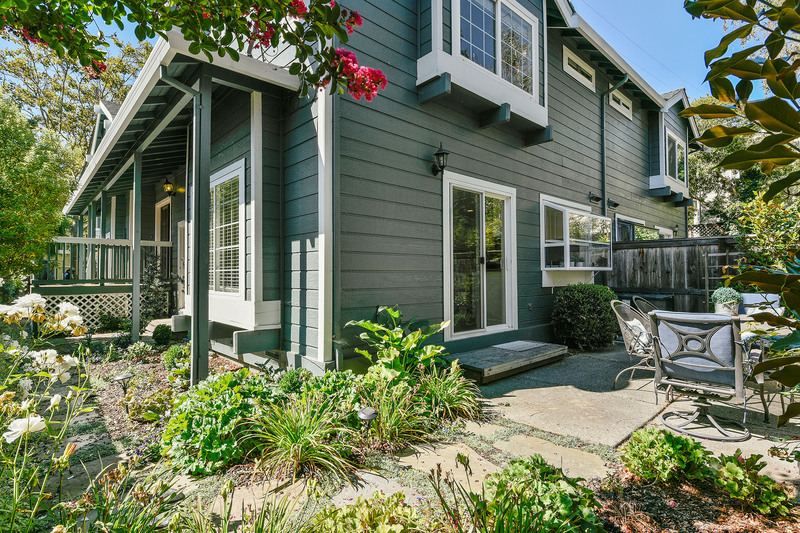 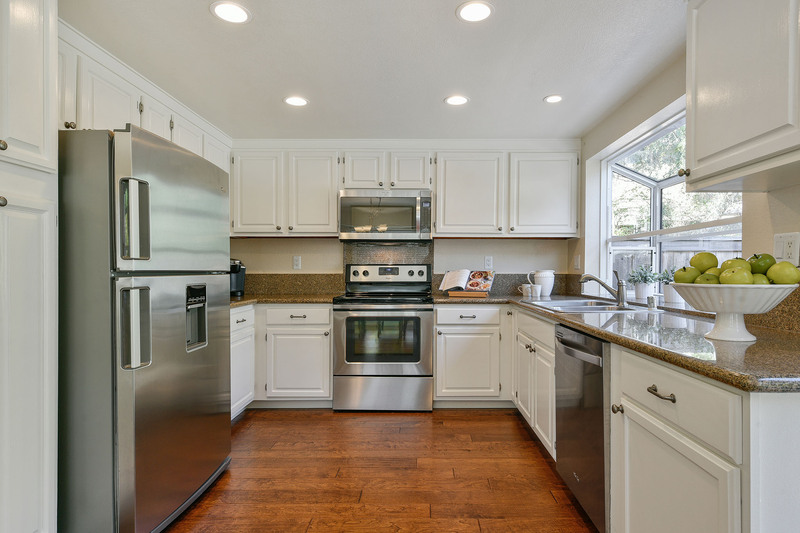 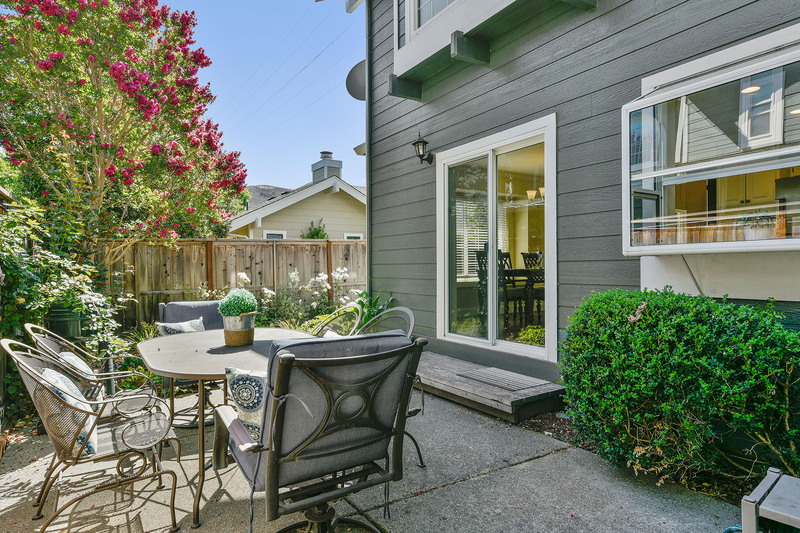 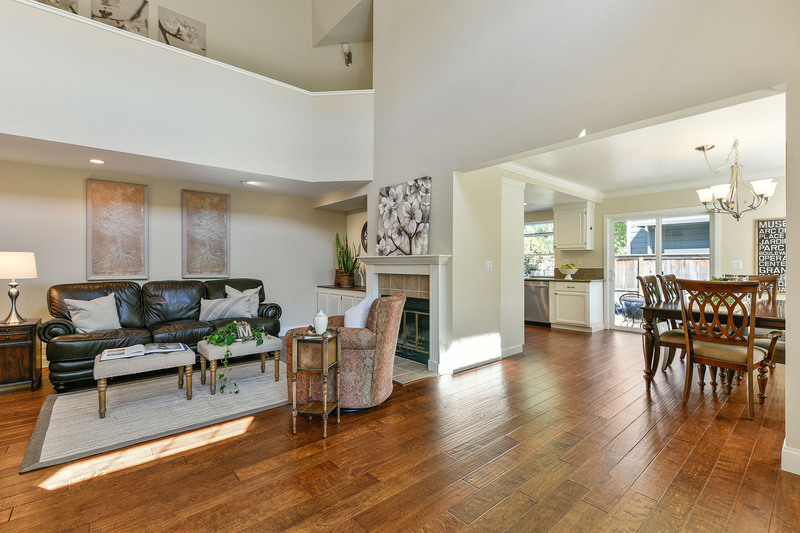 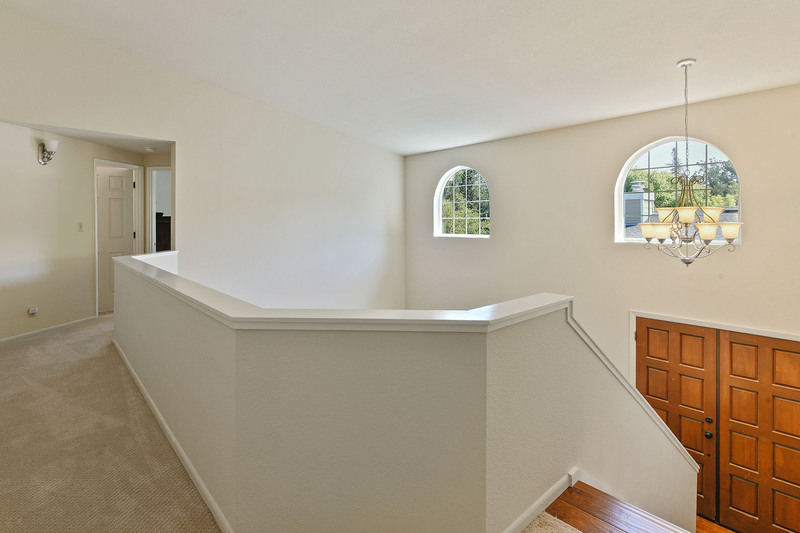 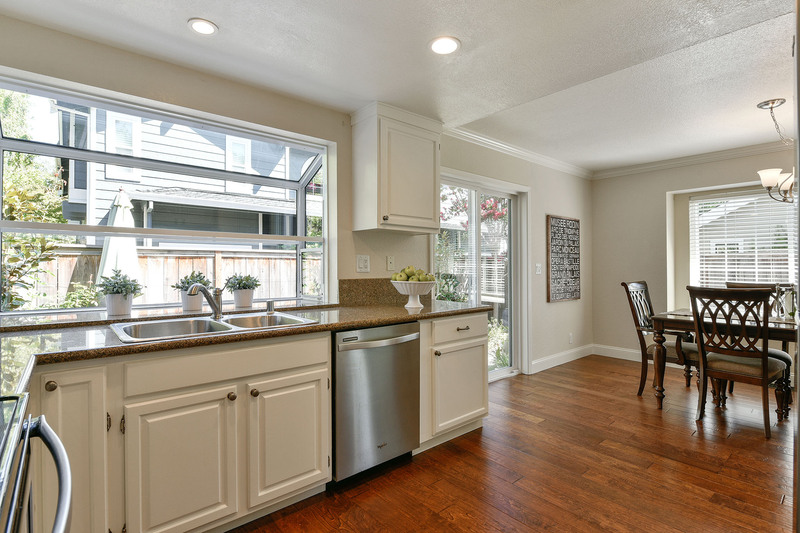 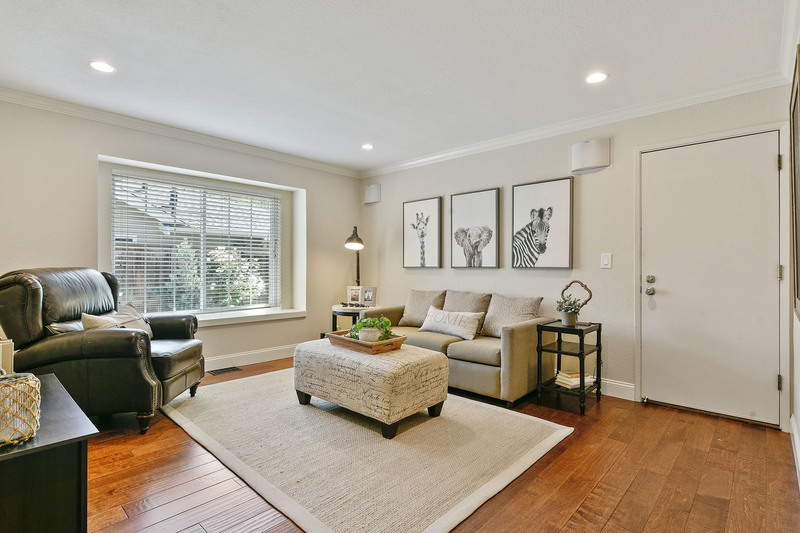 This lovely home provides a well thought out open design concept, spacious floor plan and light filled rooms with tranquil and lush backyard that provides the best of easy Lamorinda living! 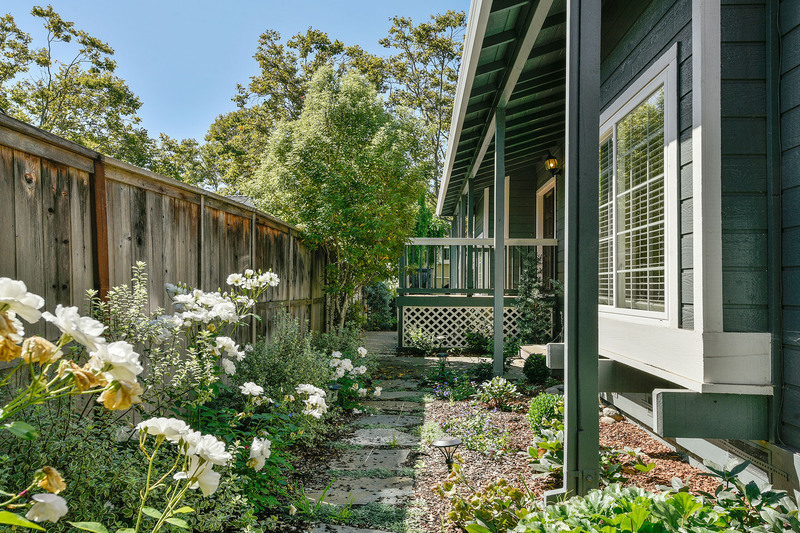 The beautiful condition of the residence and gardens offers spaces for entertainment, comfortable daily living, and relaxation - all ready to start enjoying now! 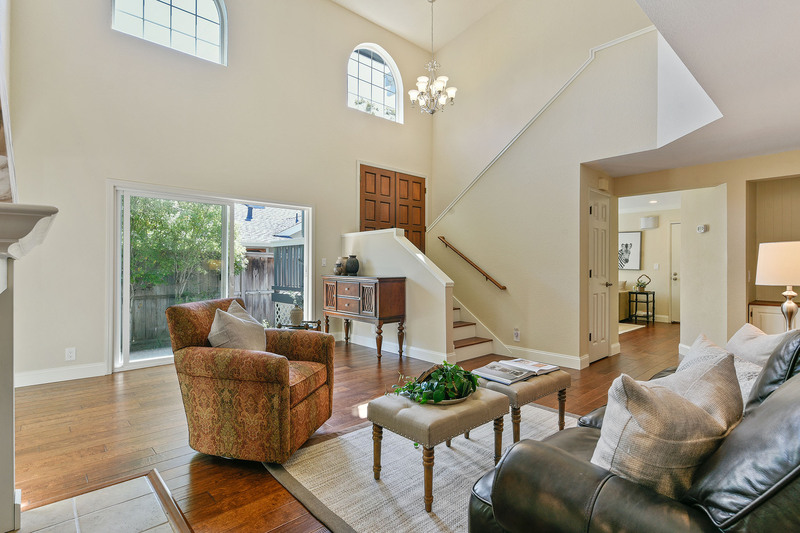 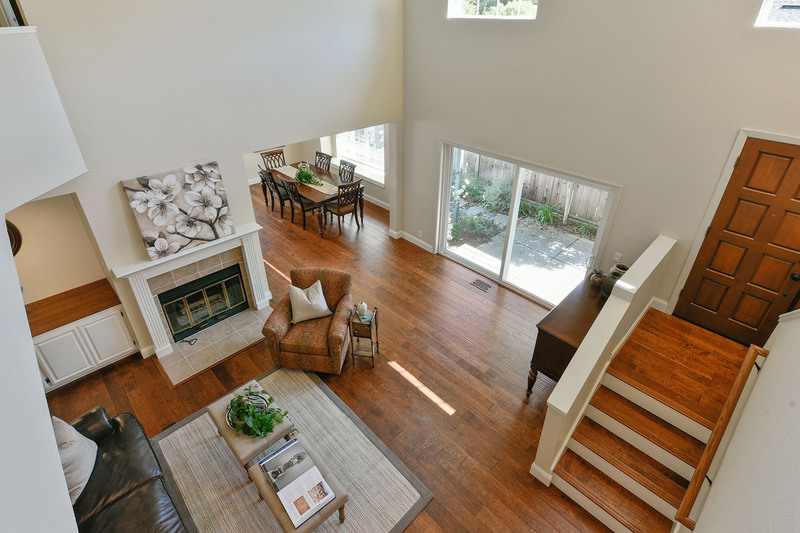 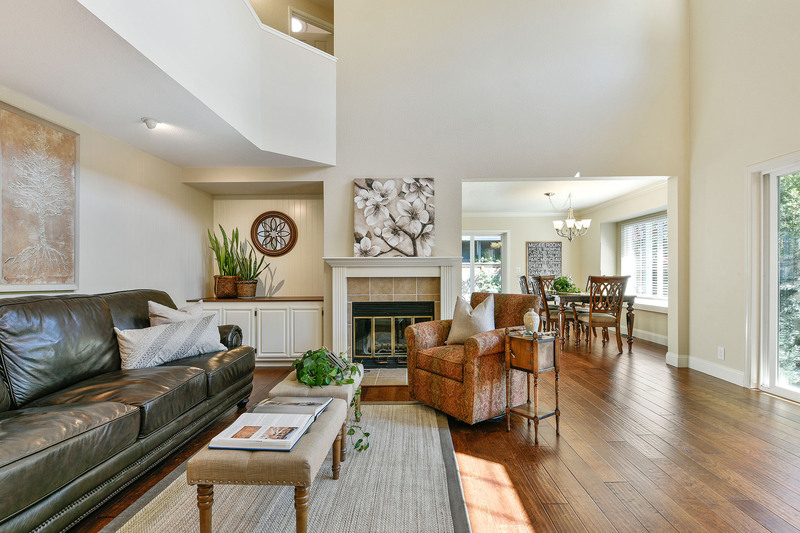 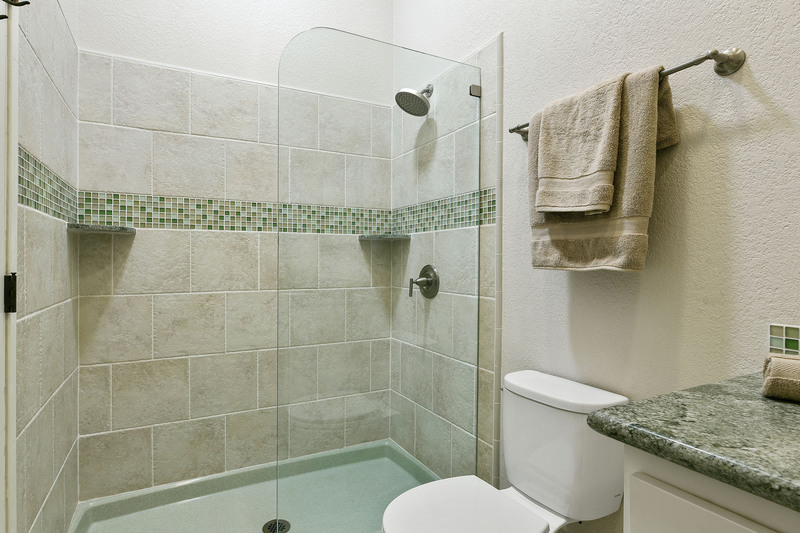 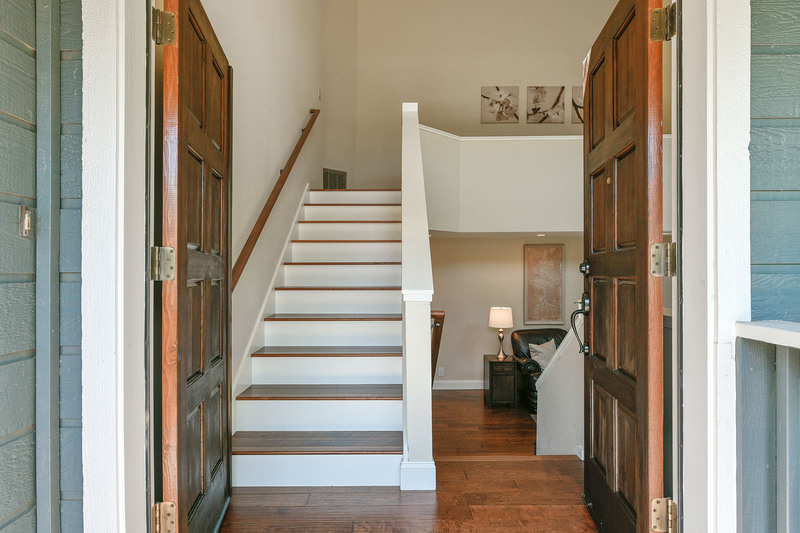 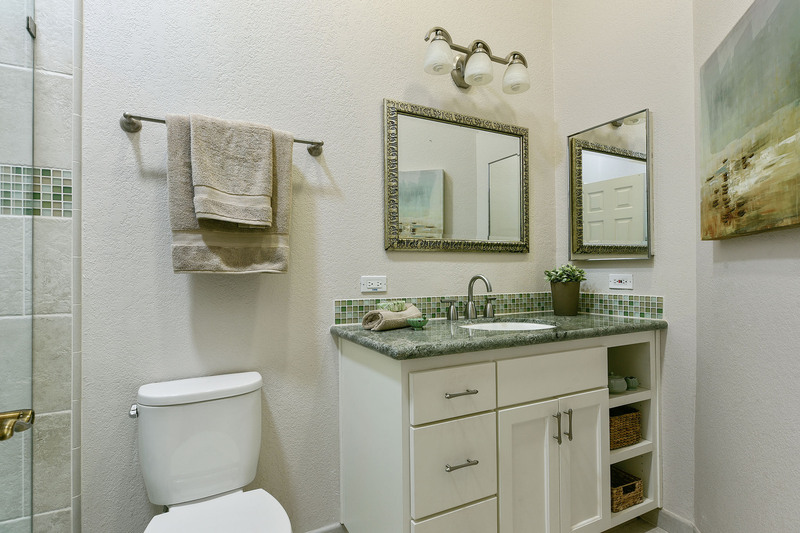 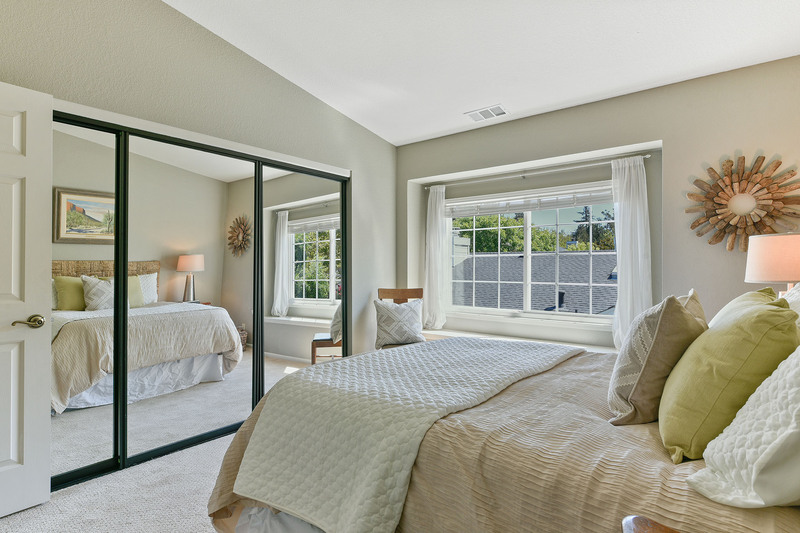 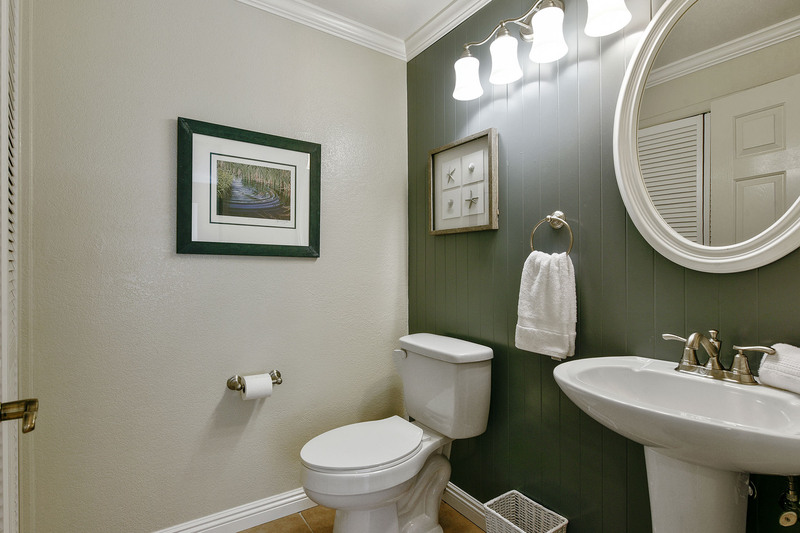 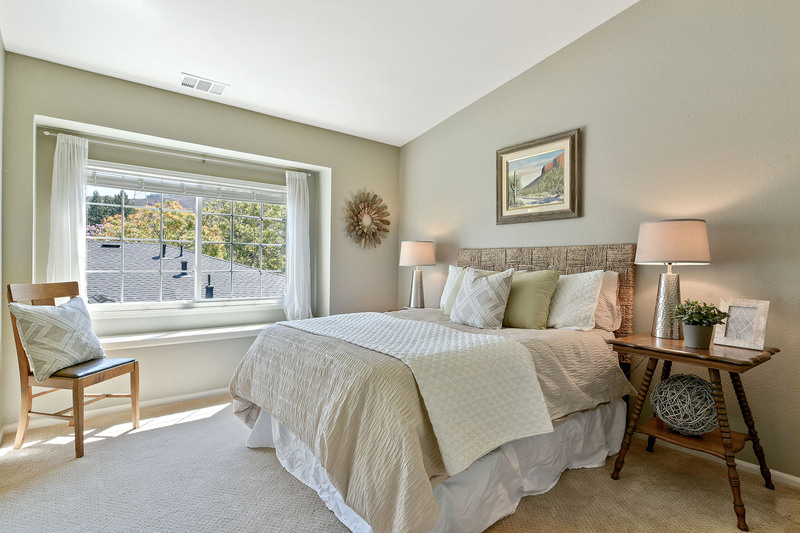 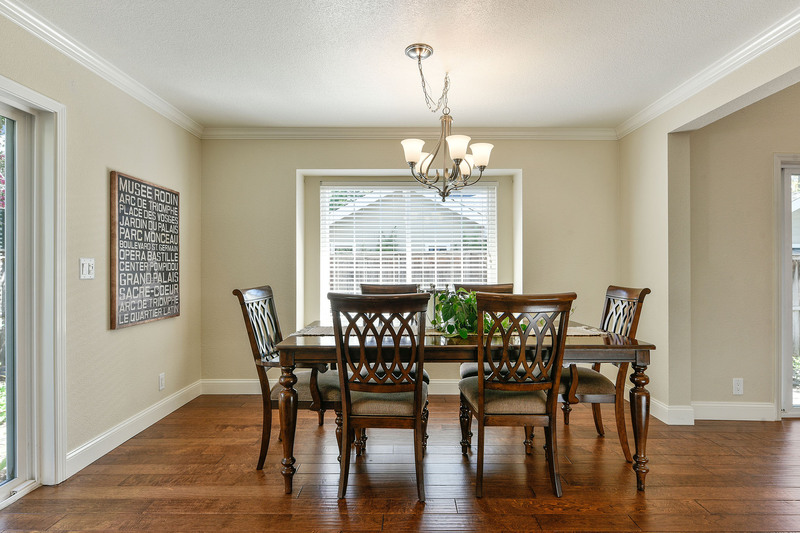 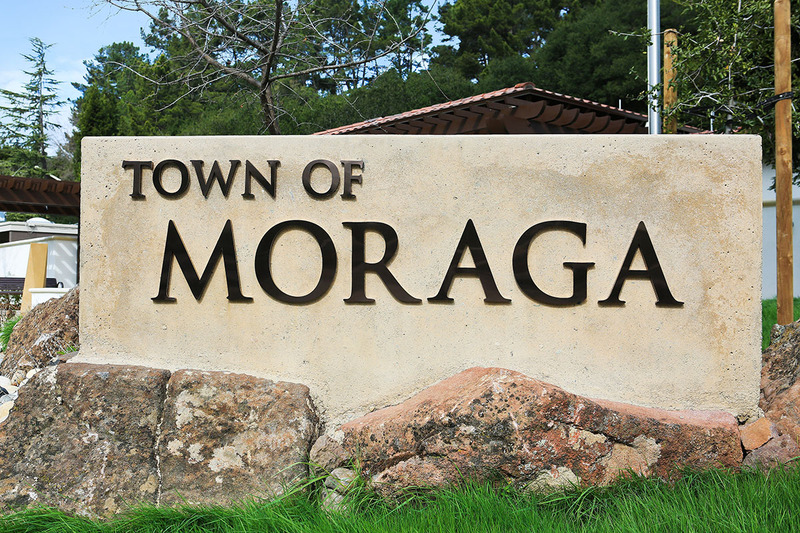 Moraga is an affluent community of spacious homes built on tree-lined streets. 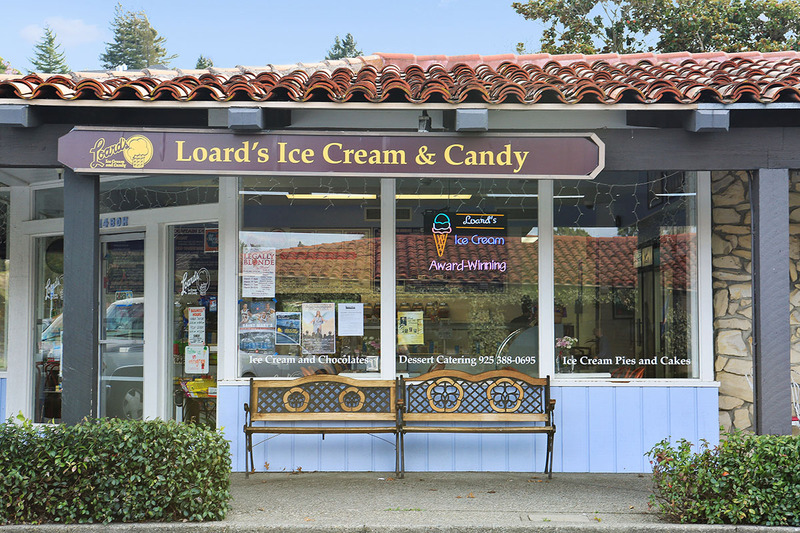 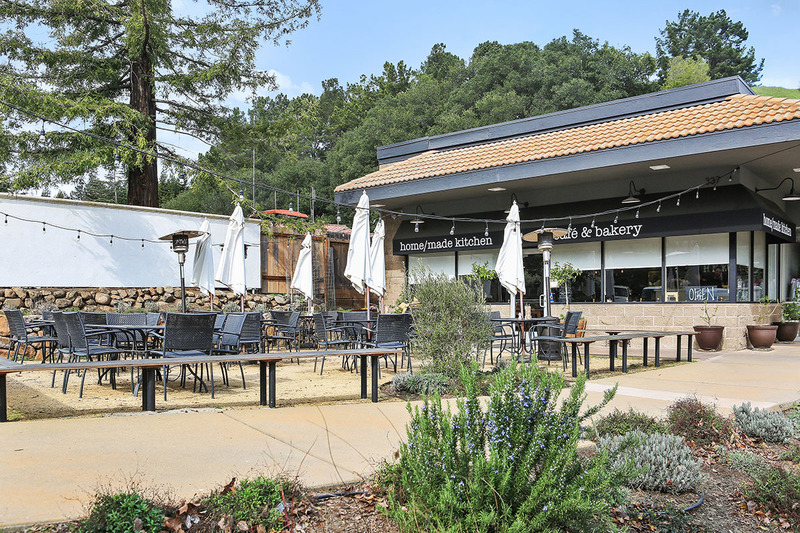 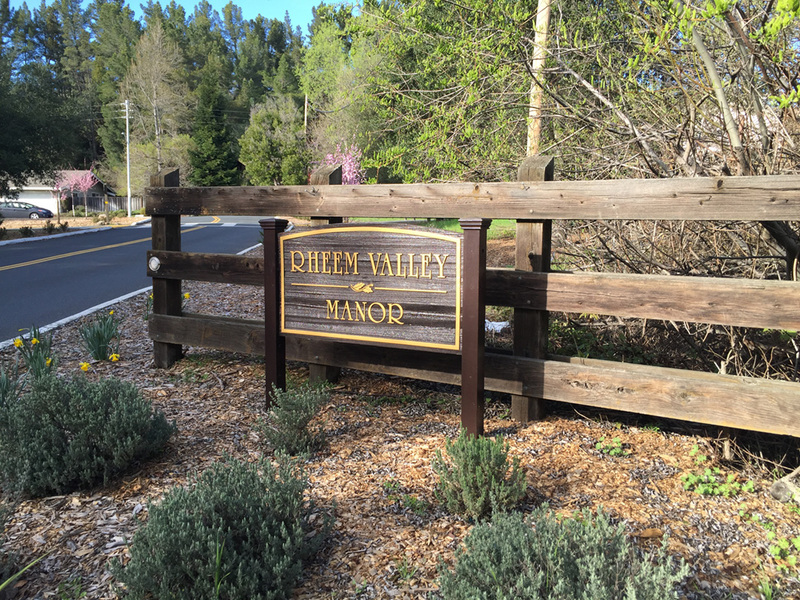 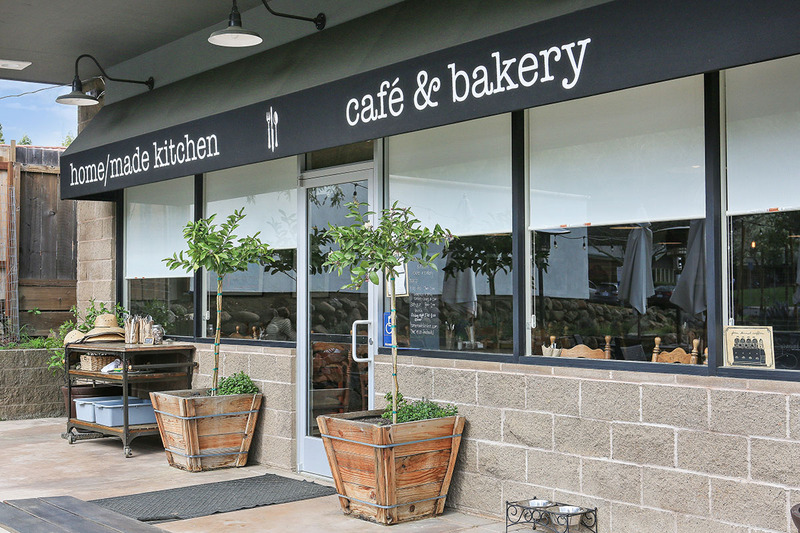 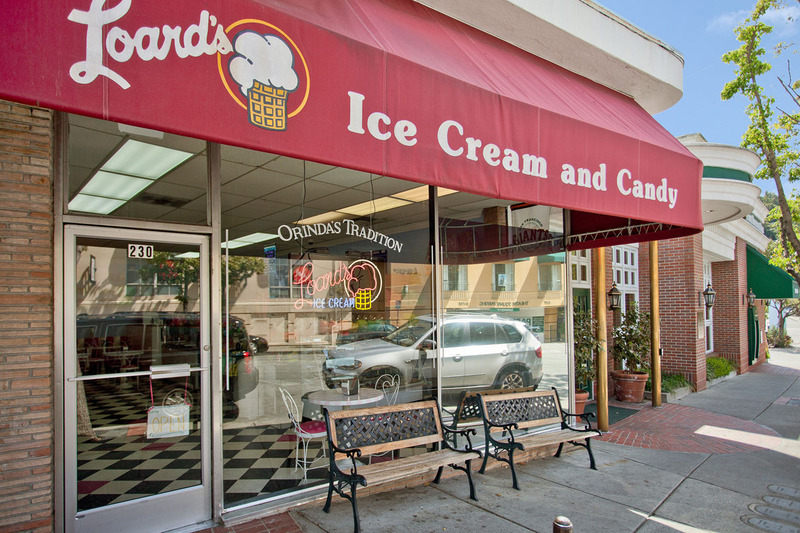 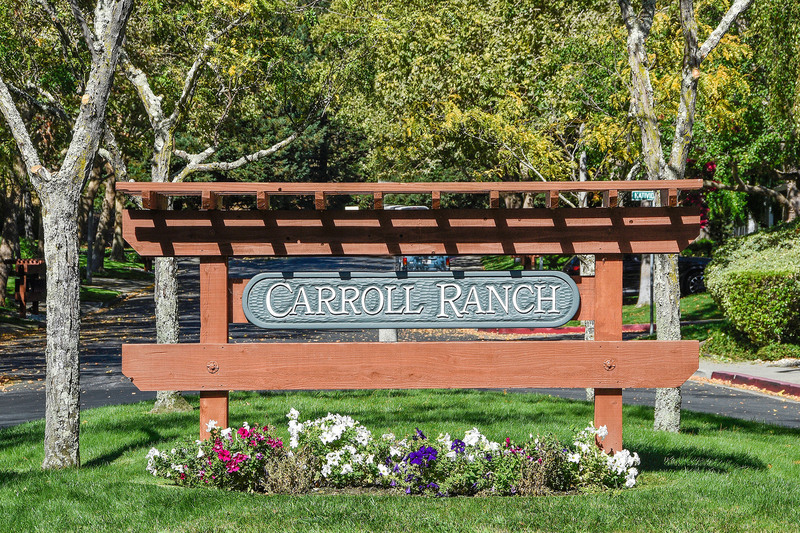 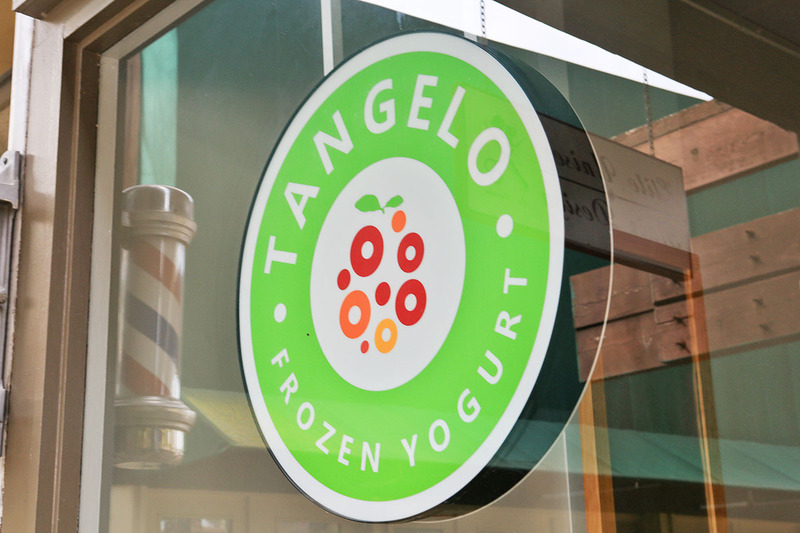 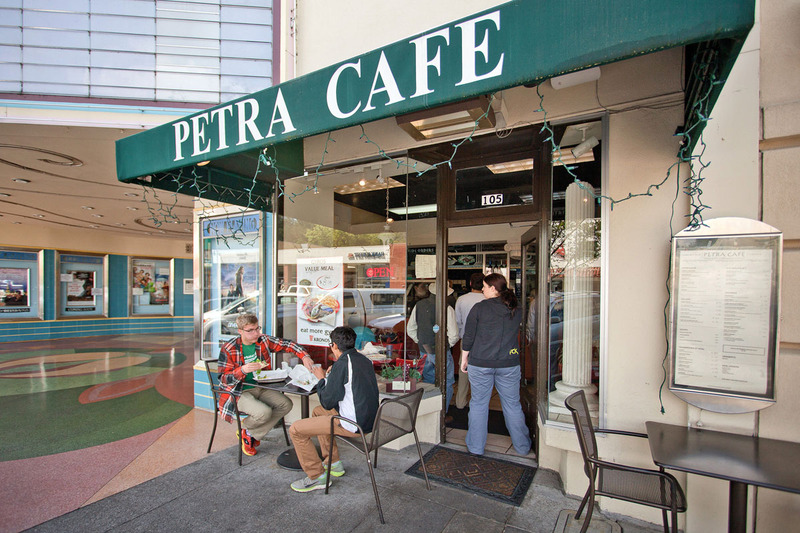 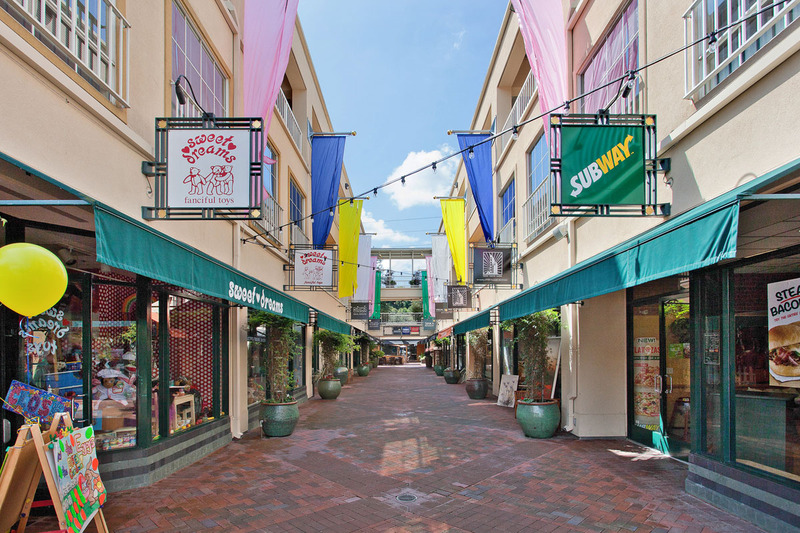 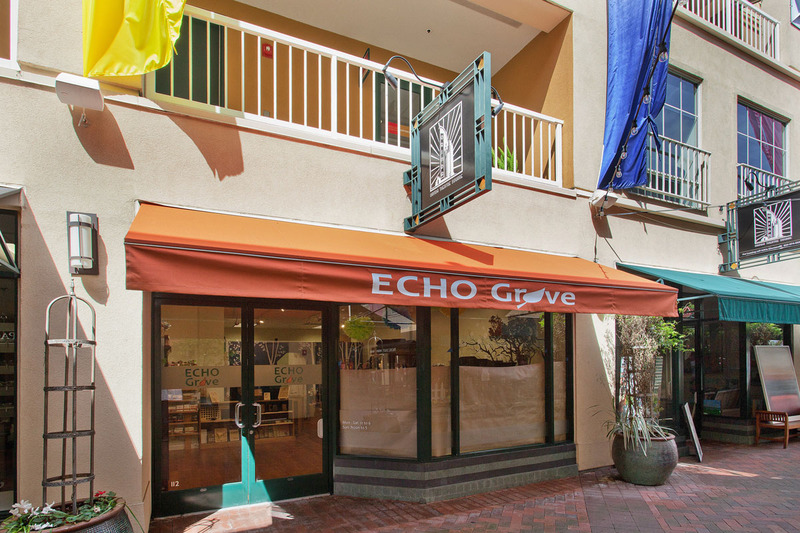 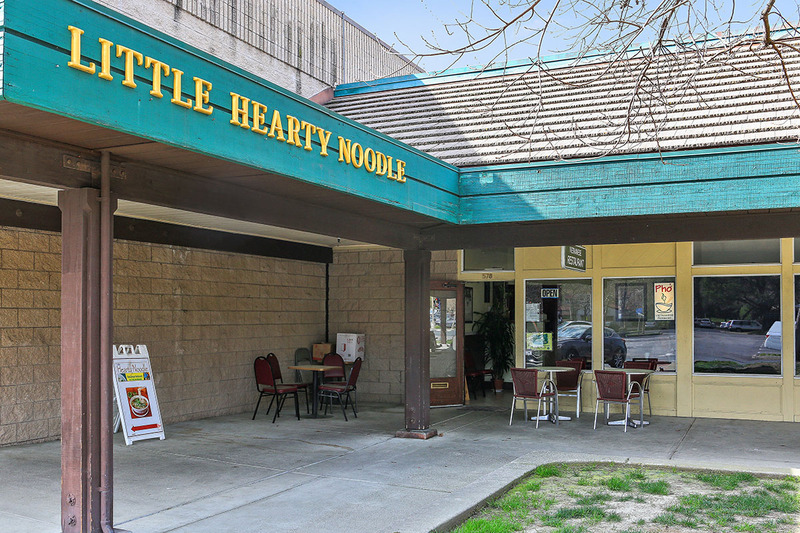 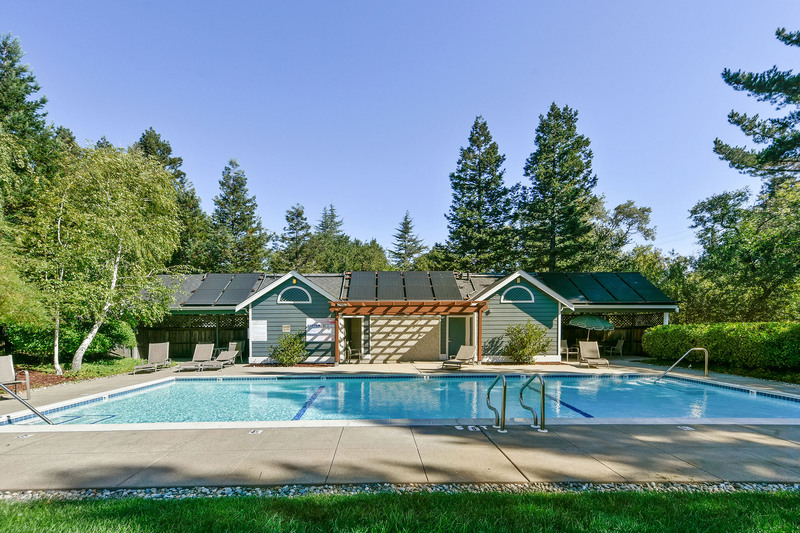 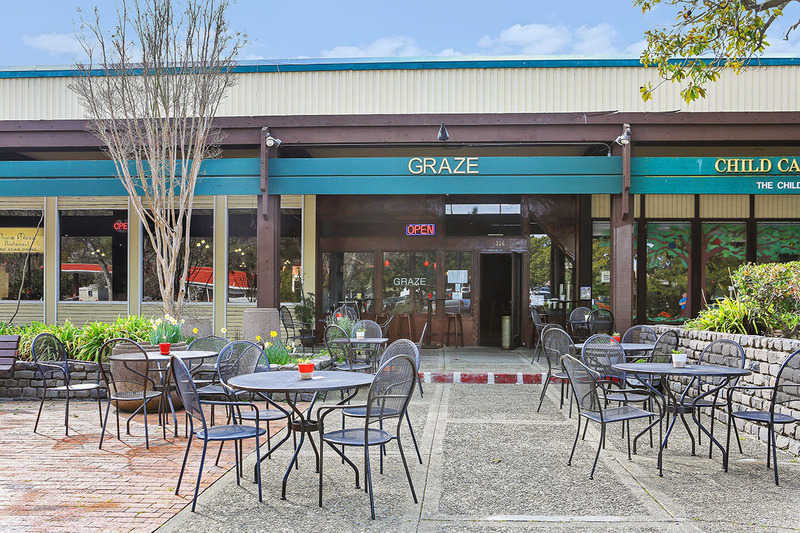 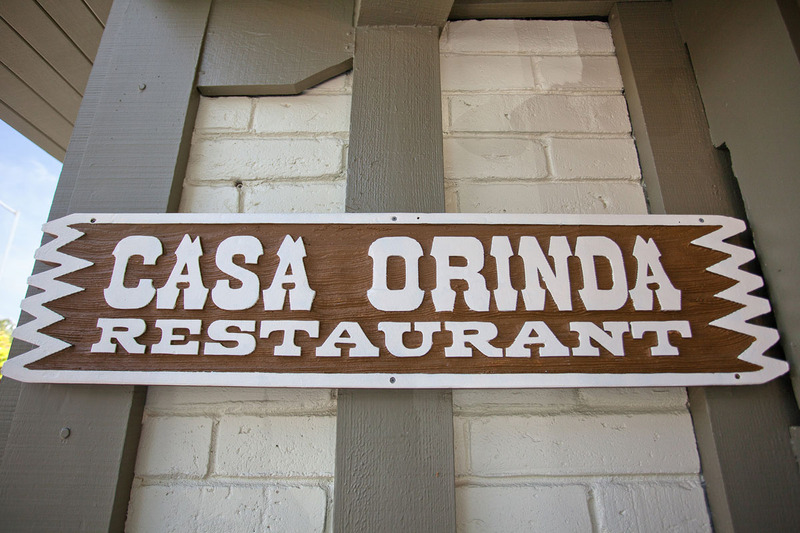 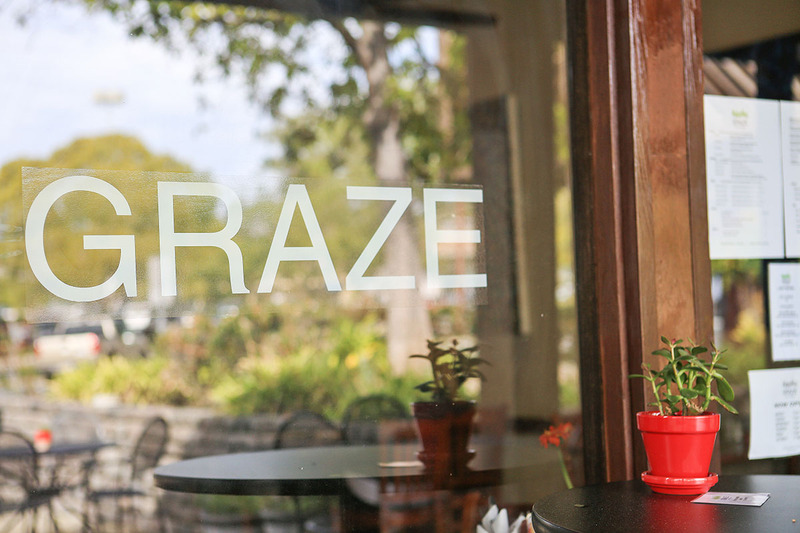 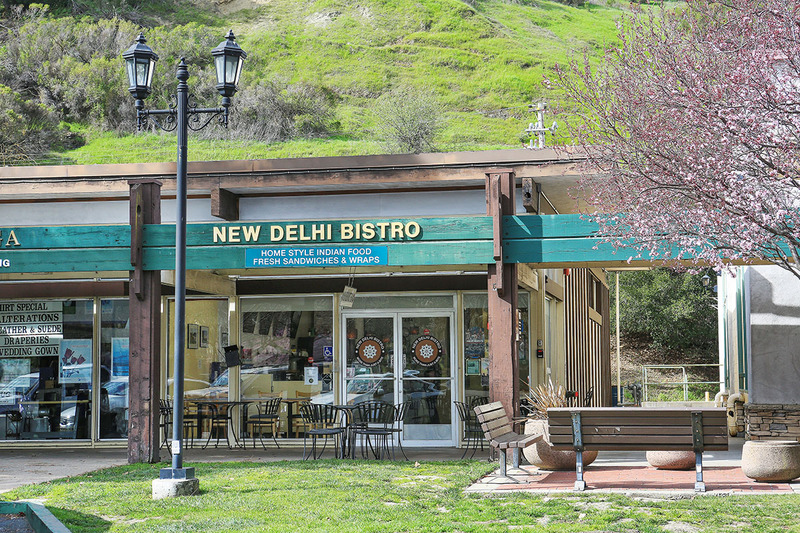 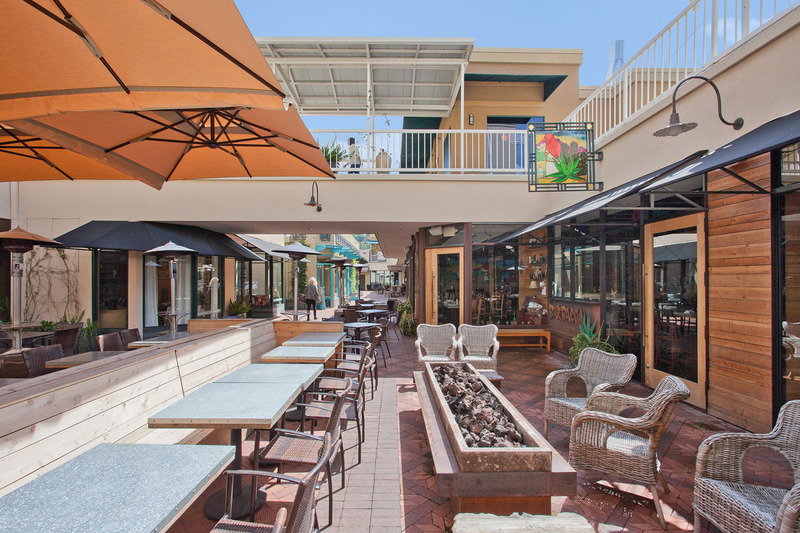 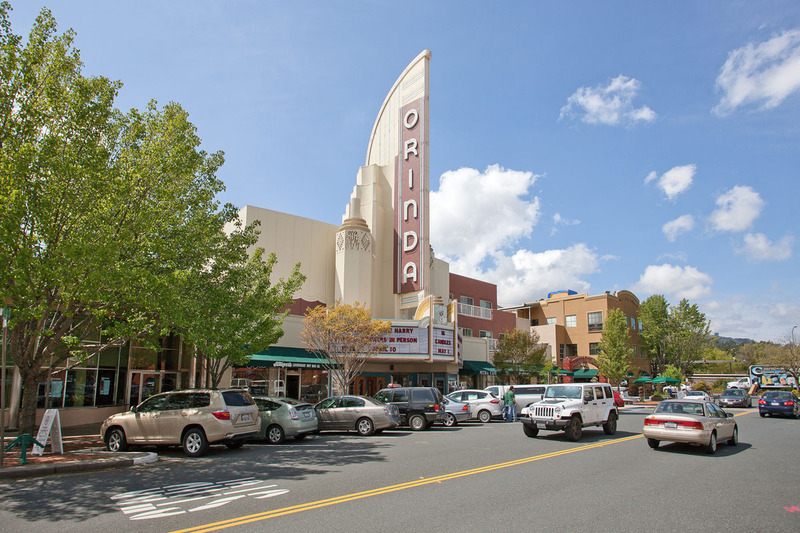 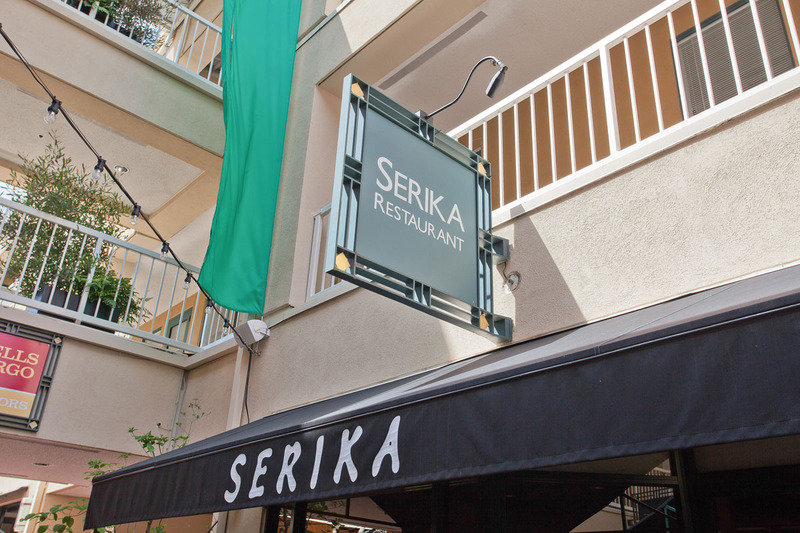 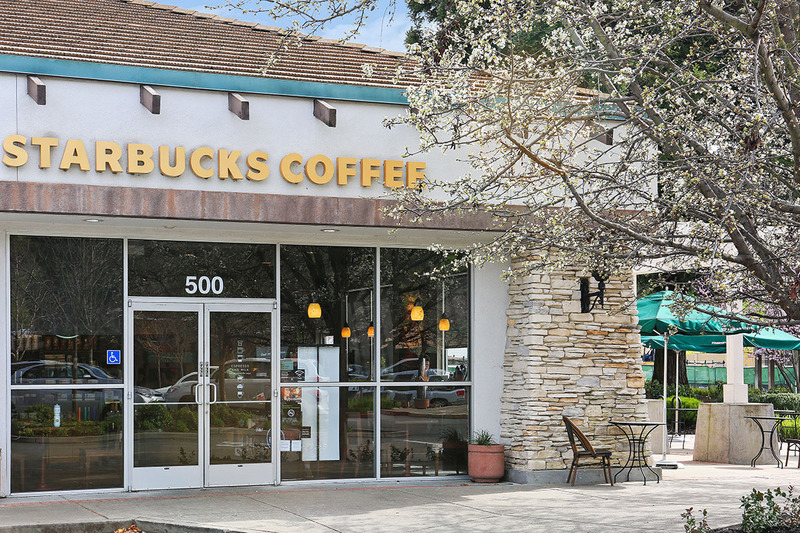 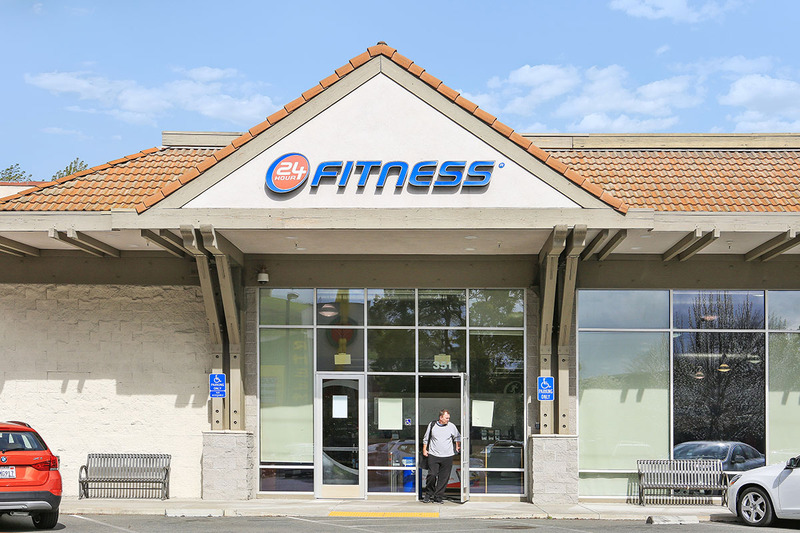 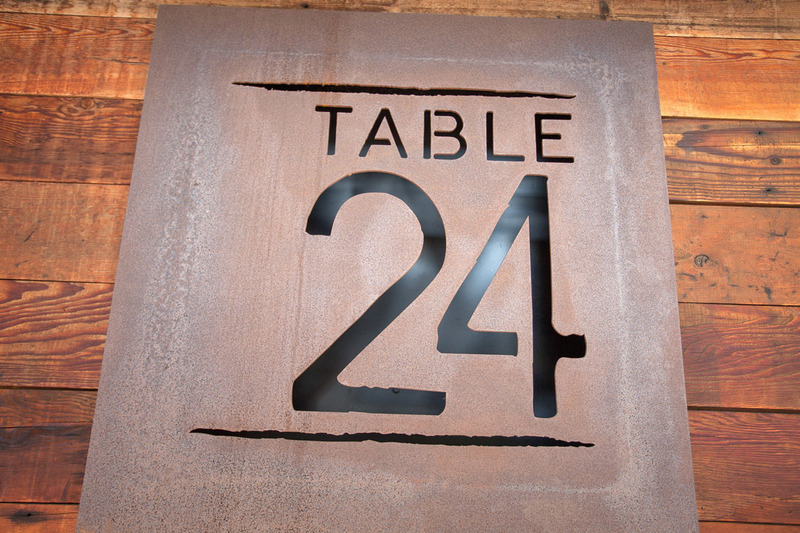 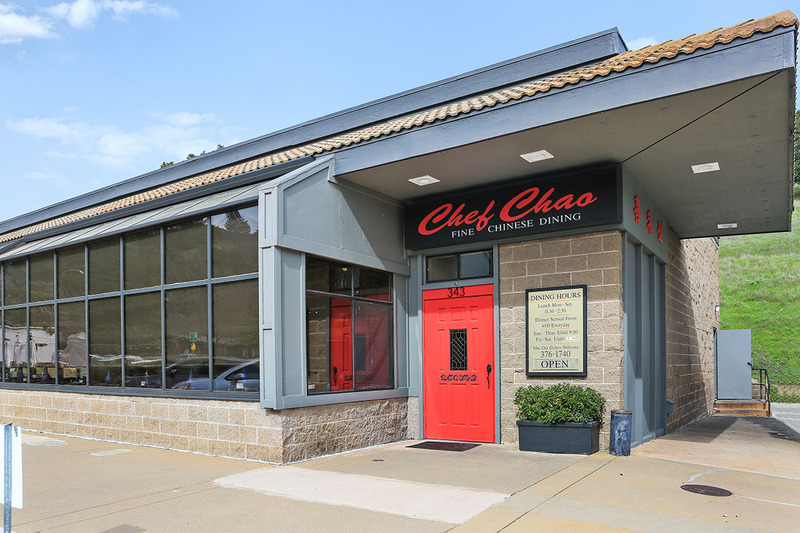 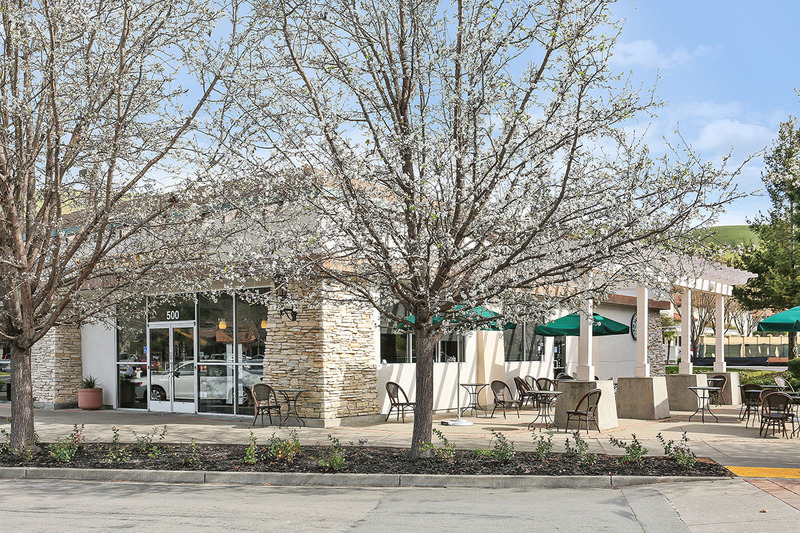 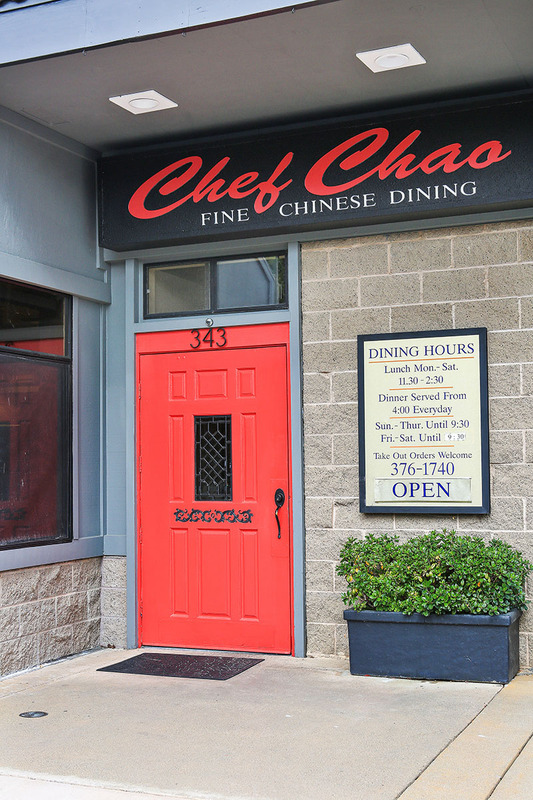 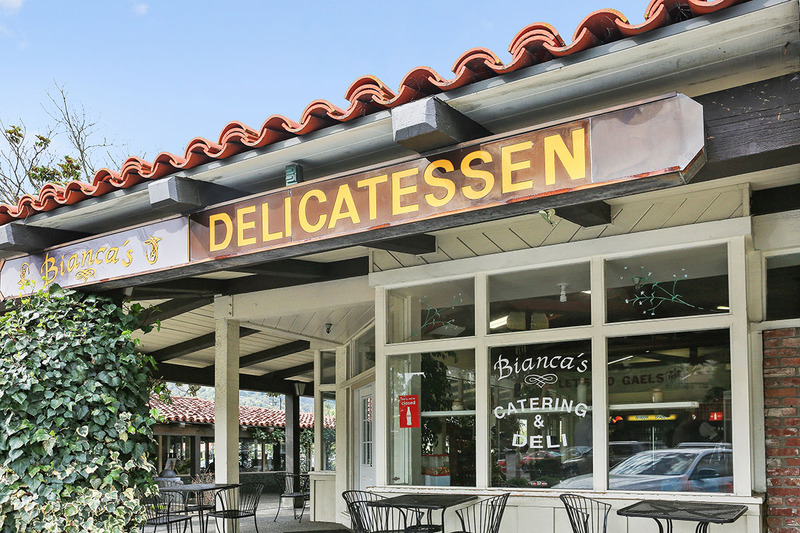 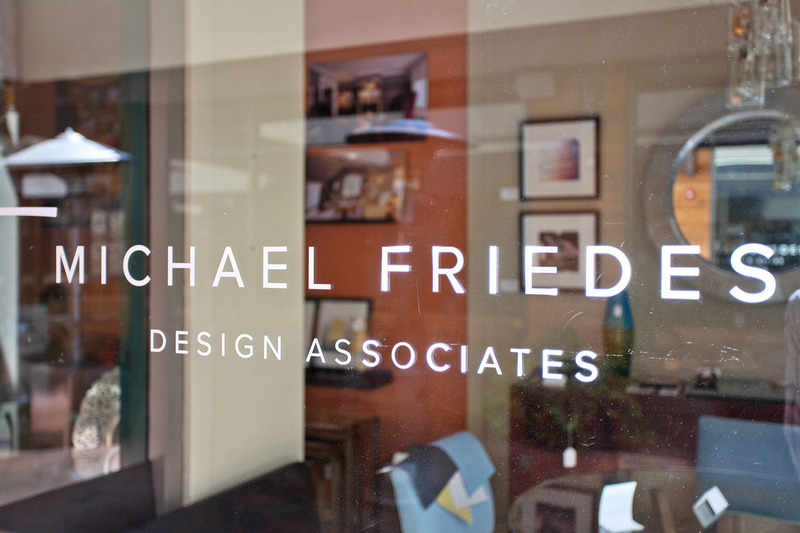 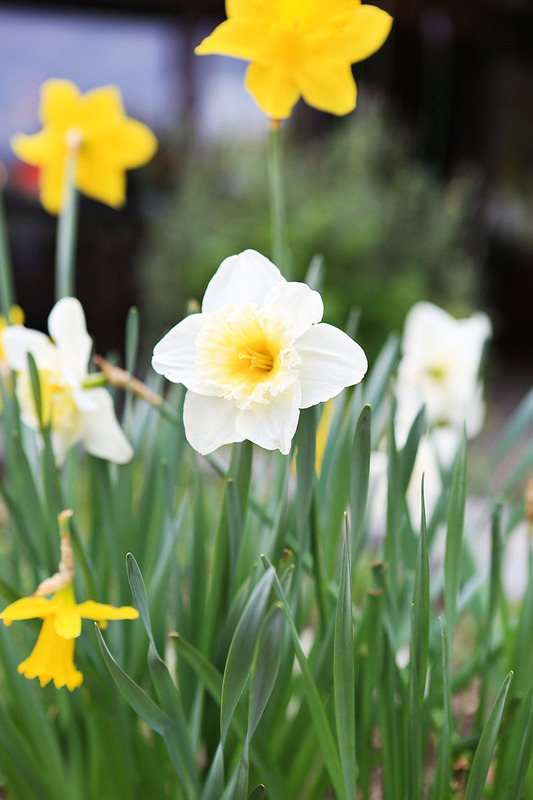 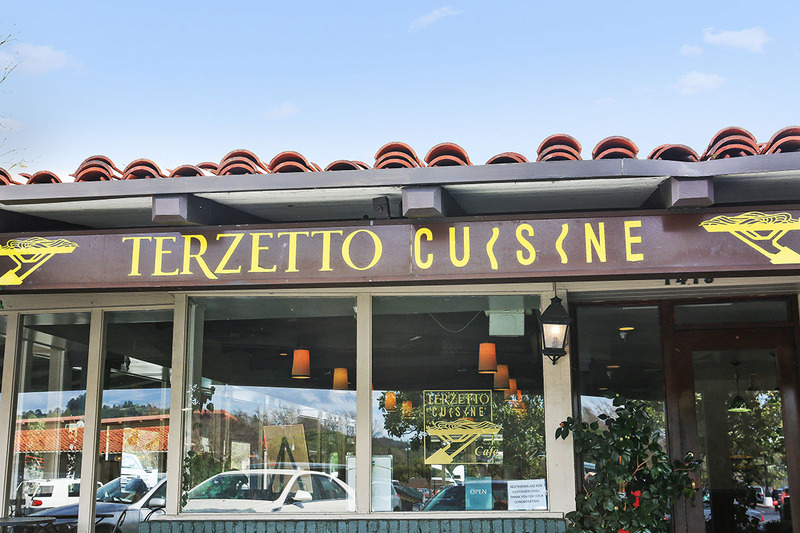 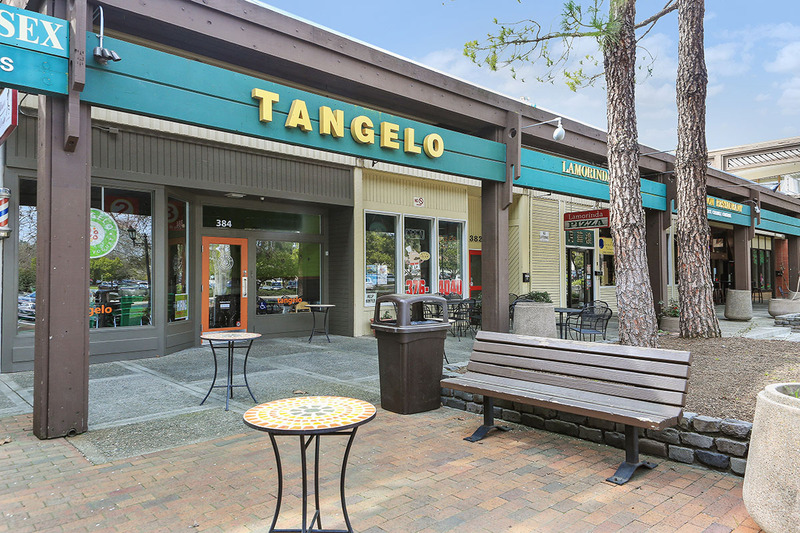 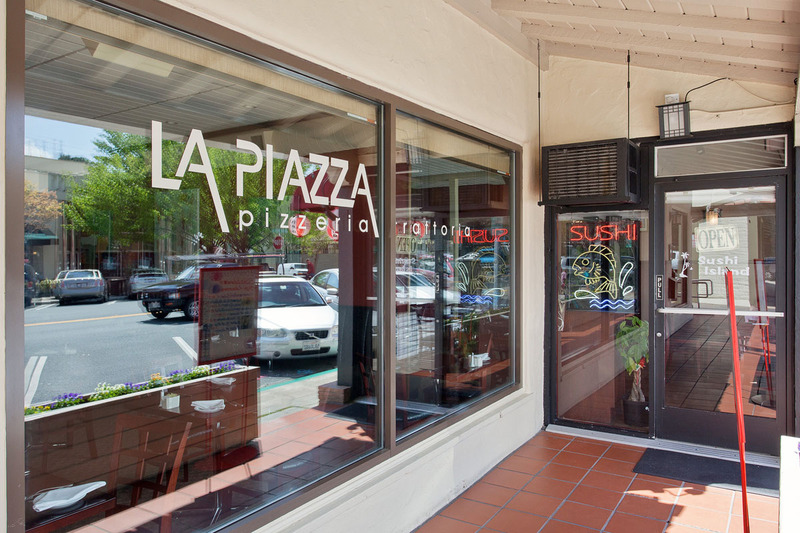 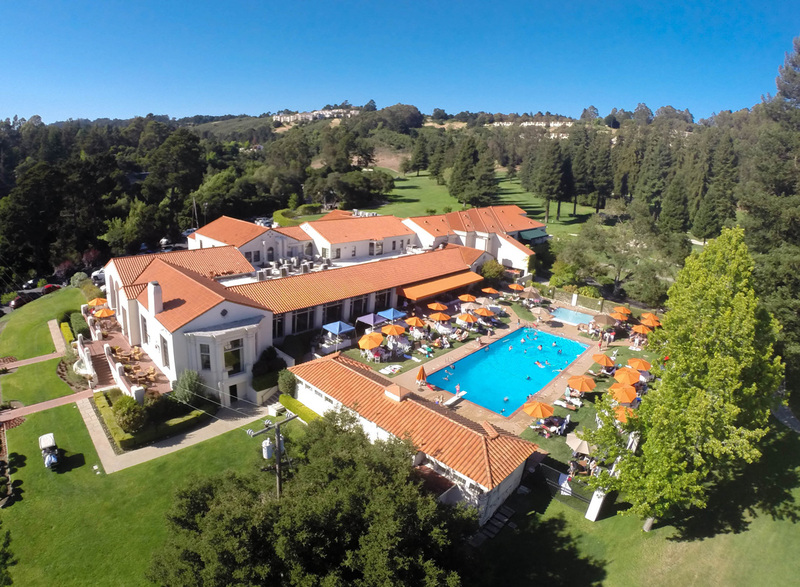 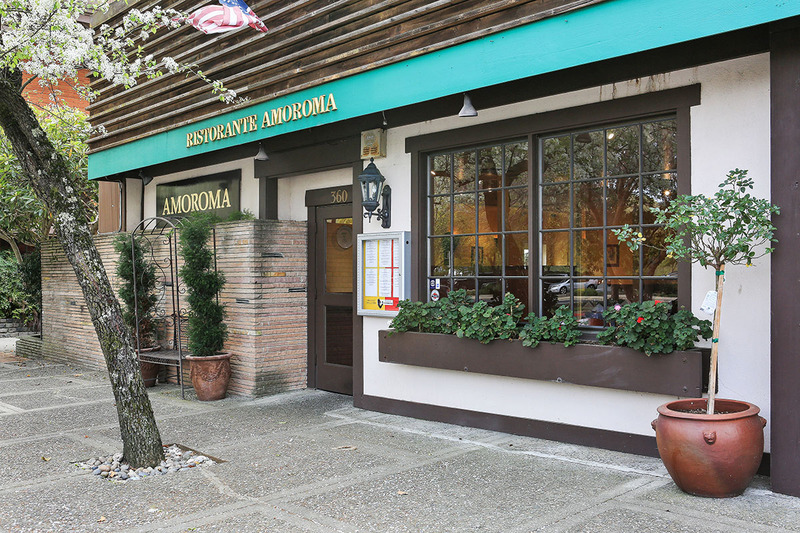 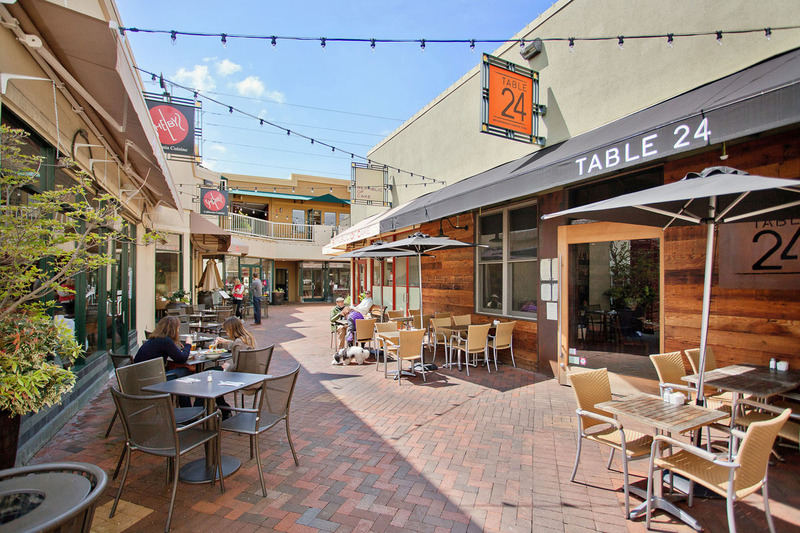 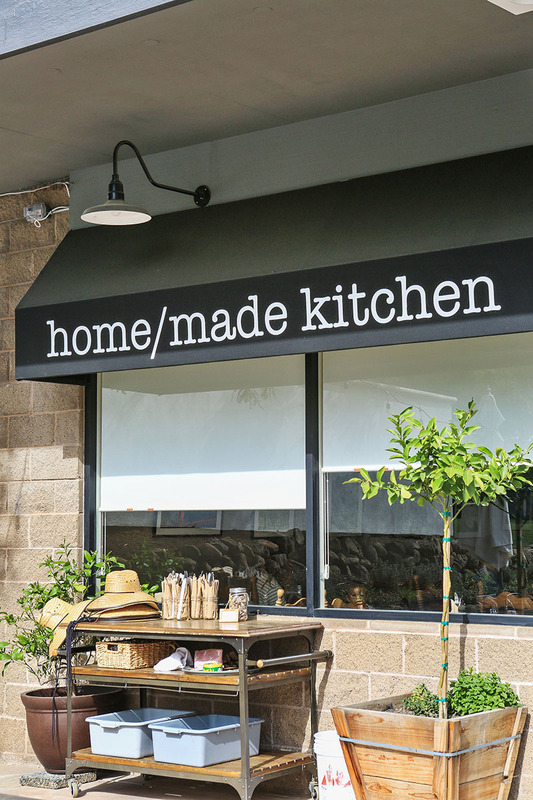 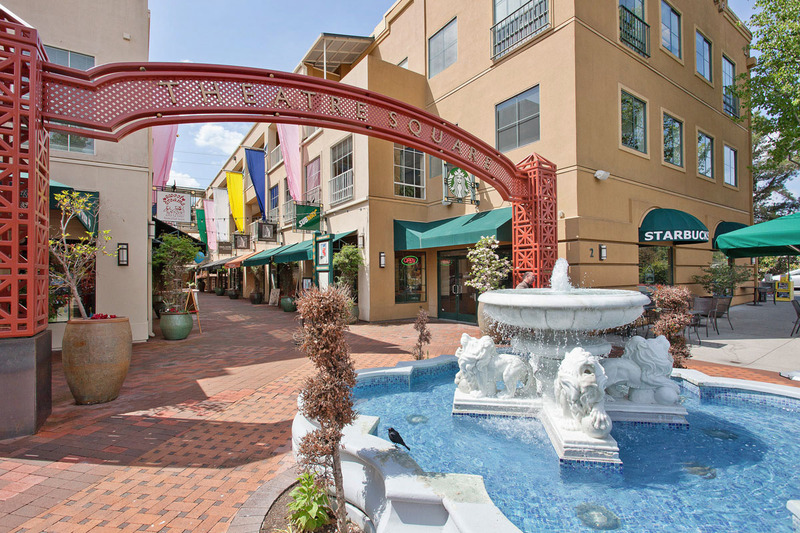 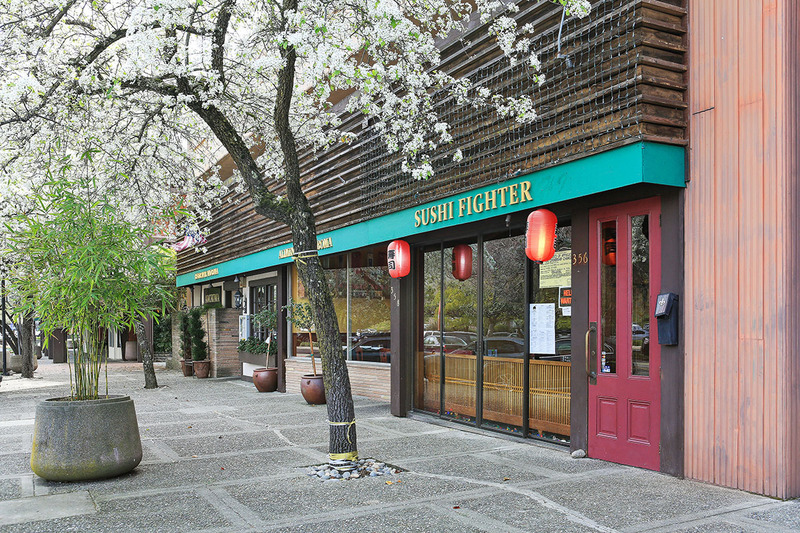 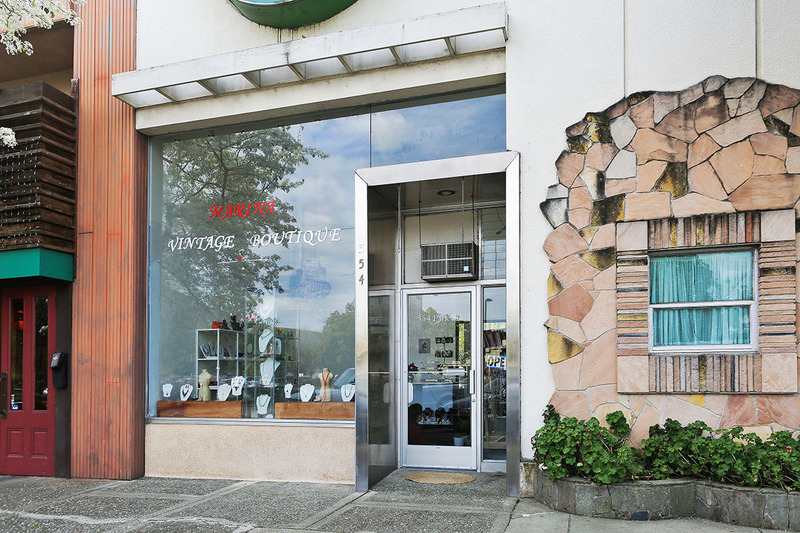 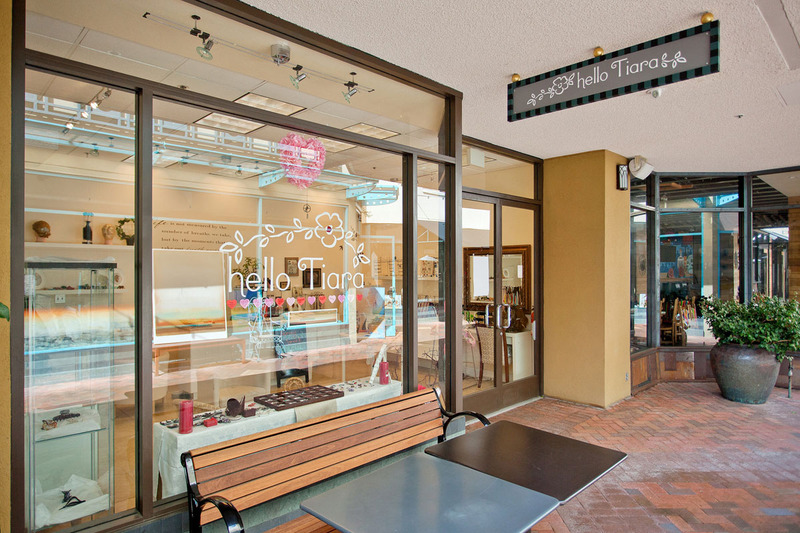 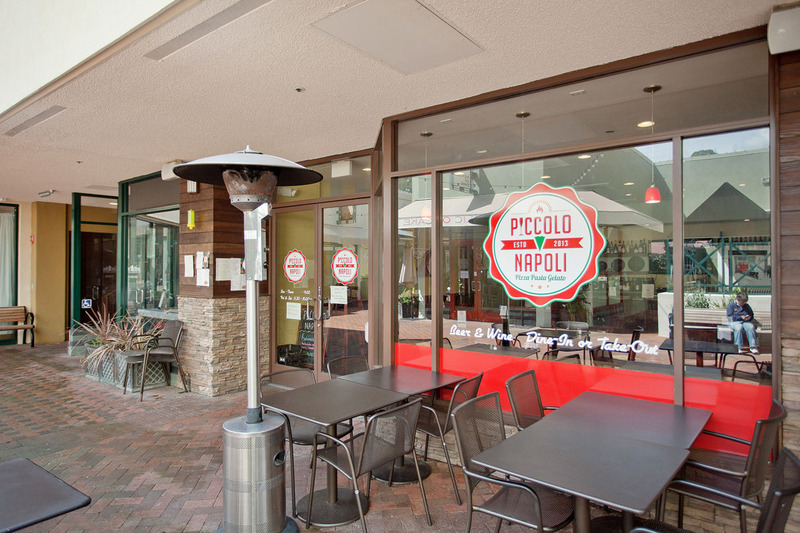 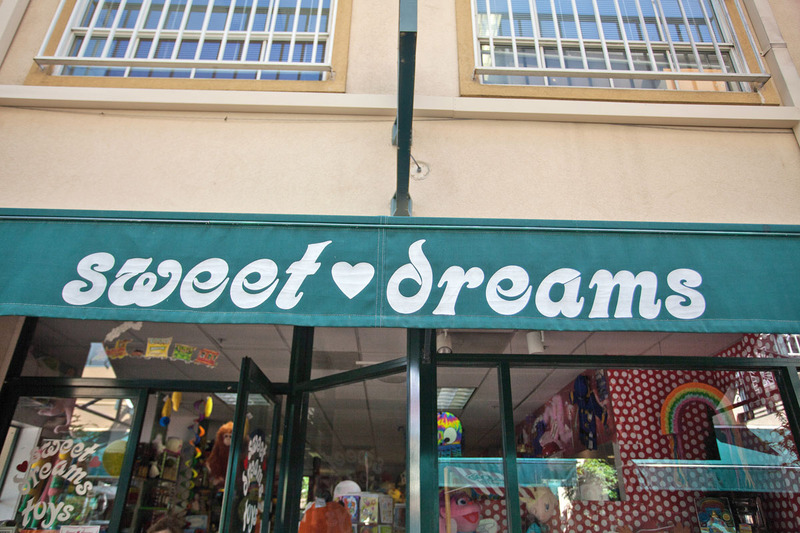 East of Orinda, Moraga is a family-oriented town with a rural feel. 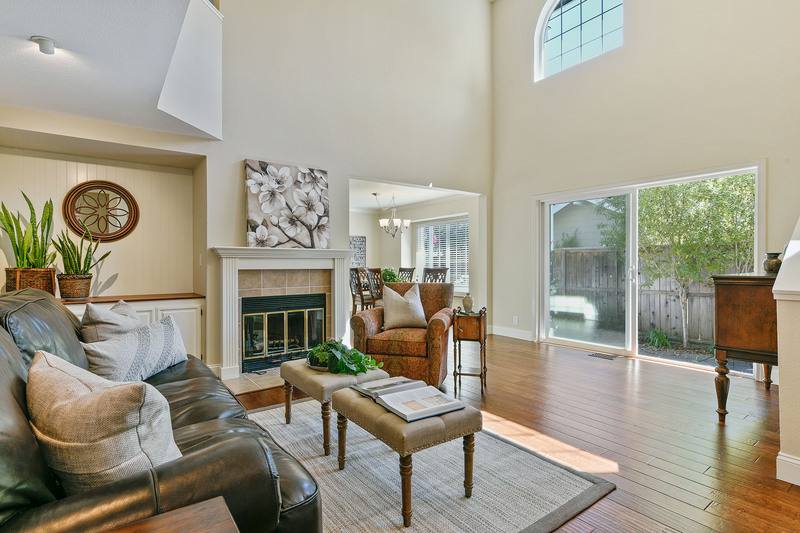 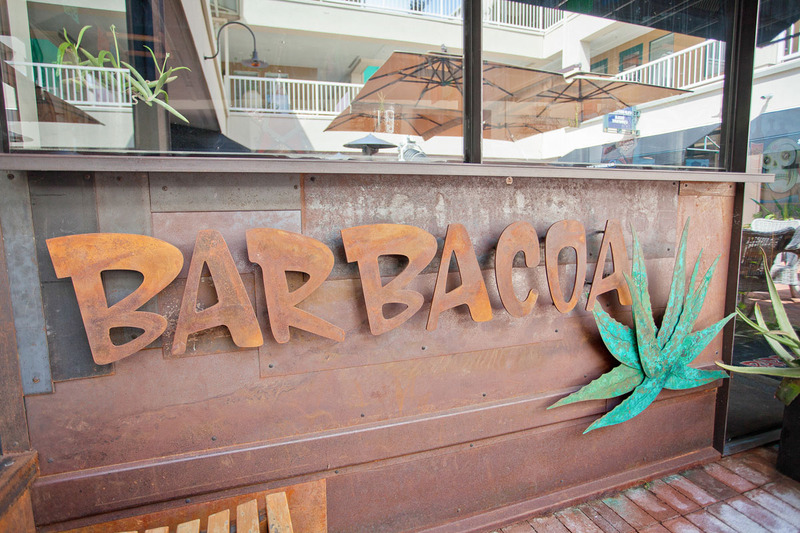 Homes are built in Spanish, Mediterranean, and contemporary styles. 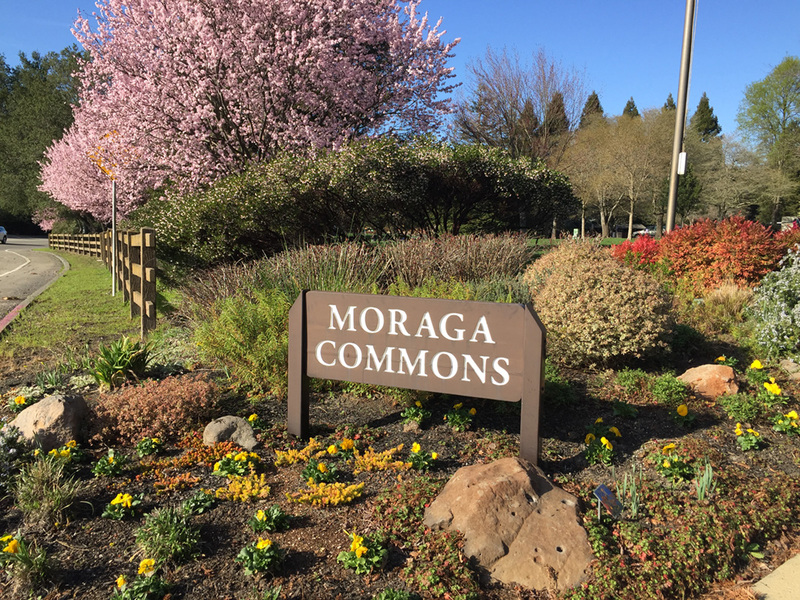 Summer concerts take place in the Moraga Commons Band Shell. 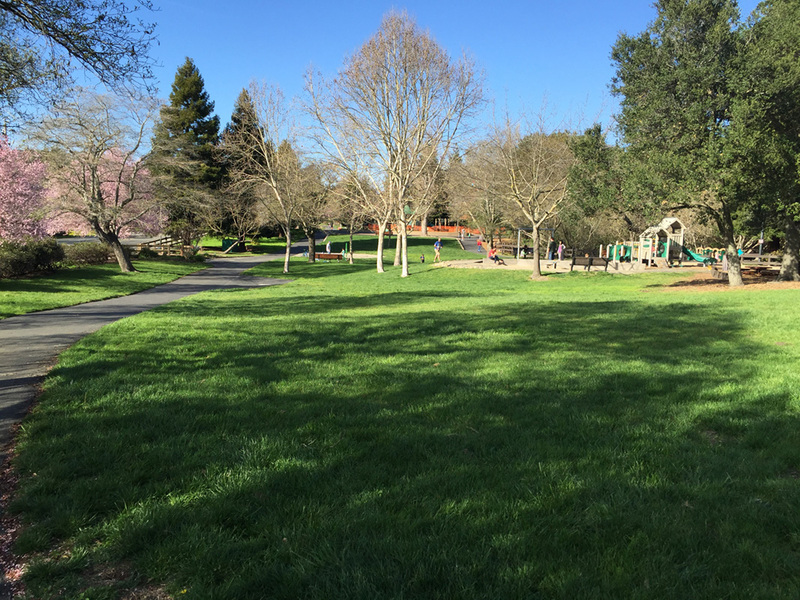 Commons Park features picnic areas, a splash fountain where little kids frolic on hot days, bocce ball courts, a nine-hole disc-golf course, and a skate park where teenagers can drop in and grind. 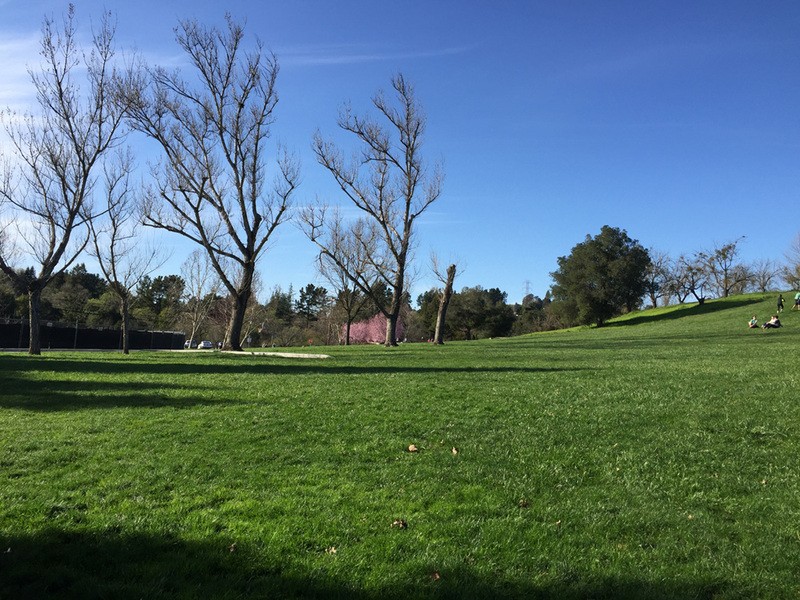 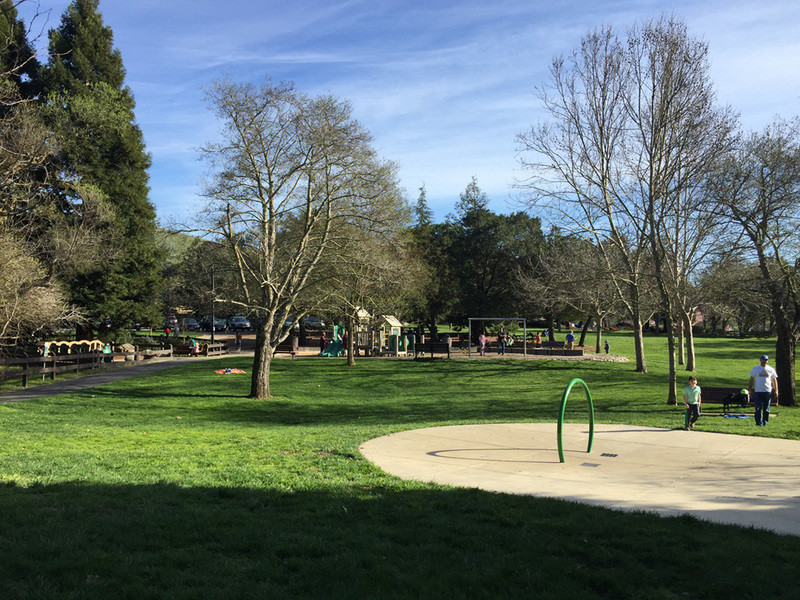 Rancho Laguna Park has a playground and picnic facilities. 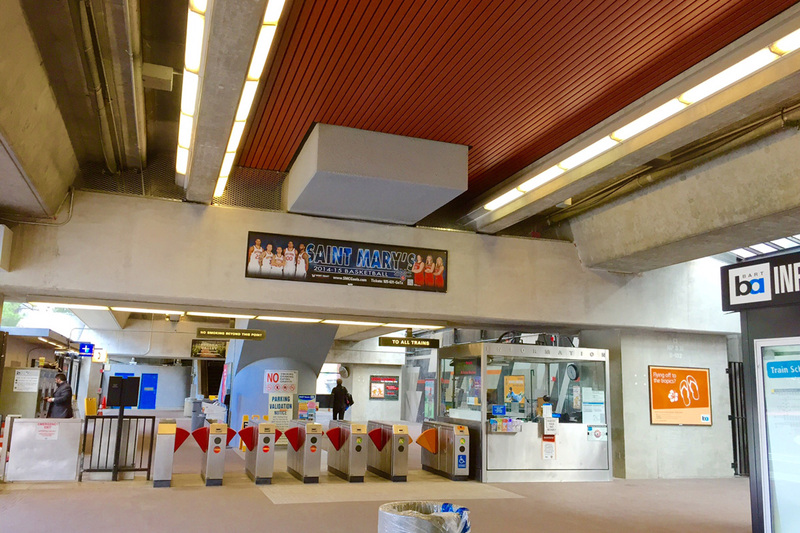 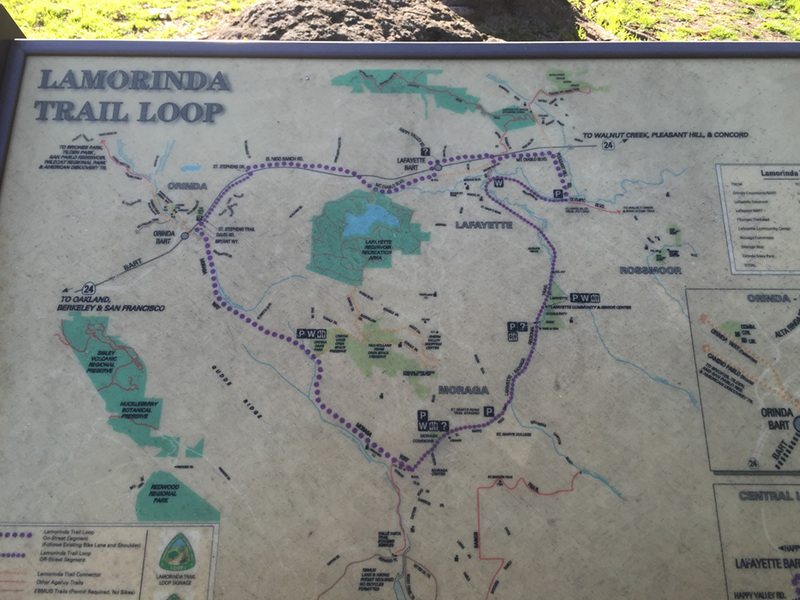 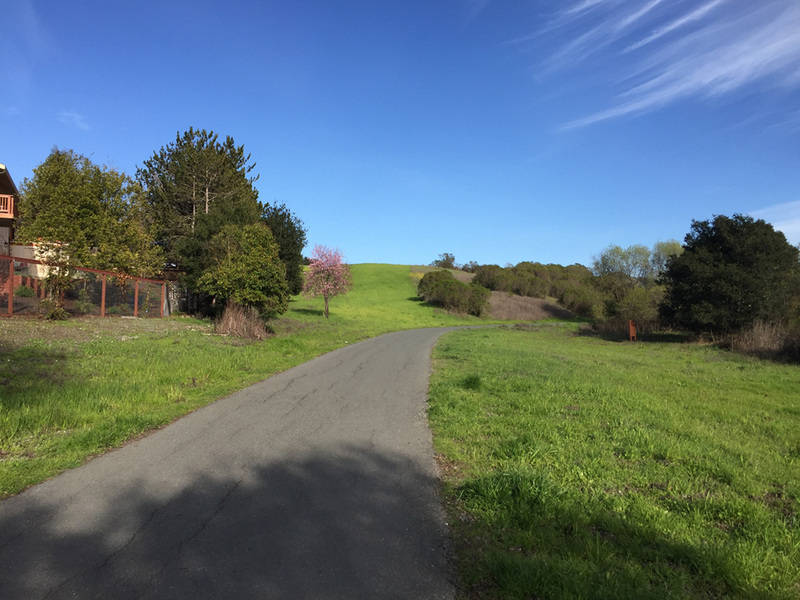 The seven-mile Moraga-Lafayette Trail is popular with runners and bikers. 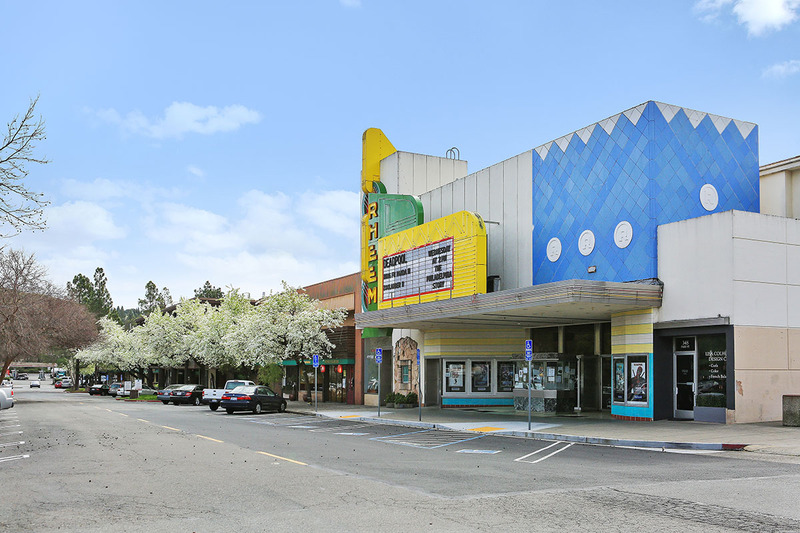 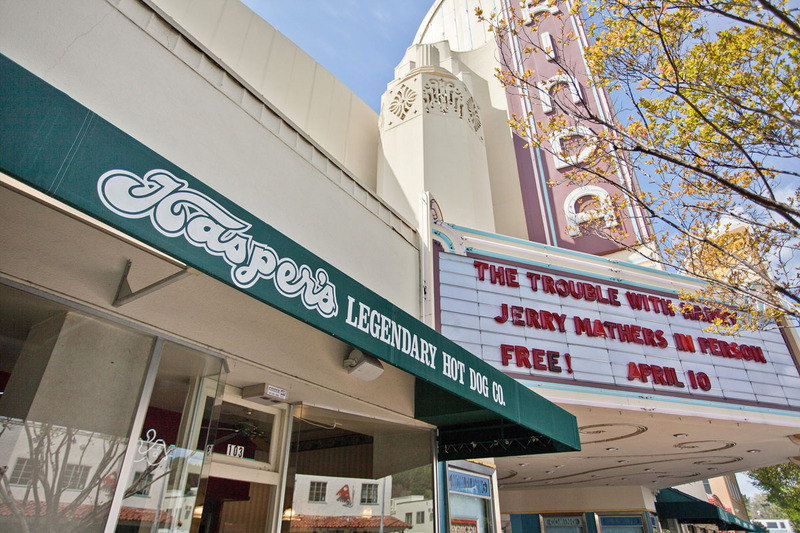 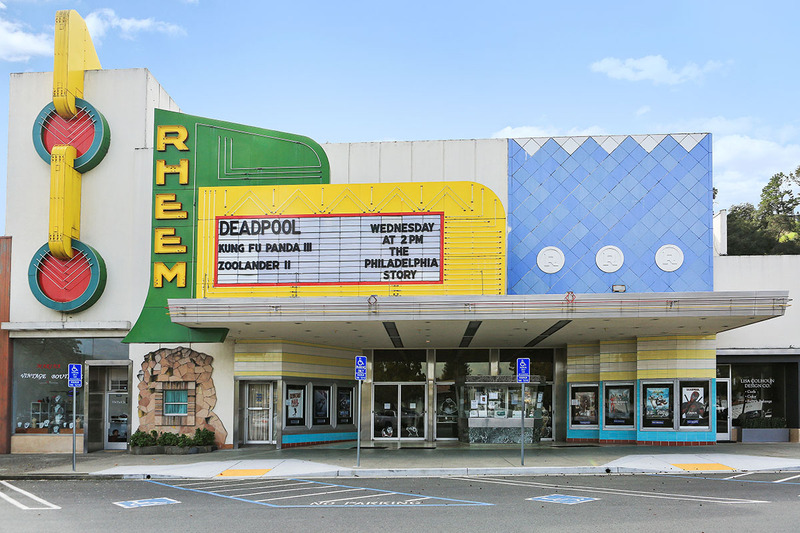 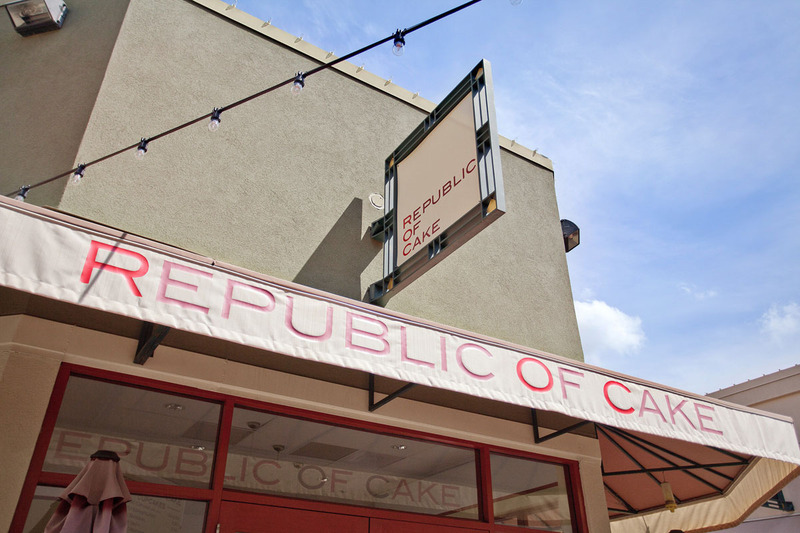 Moraga's historic Rheem Theatre shows Hollywood blockbusters and independent films. 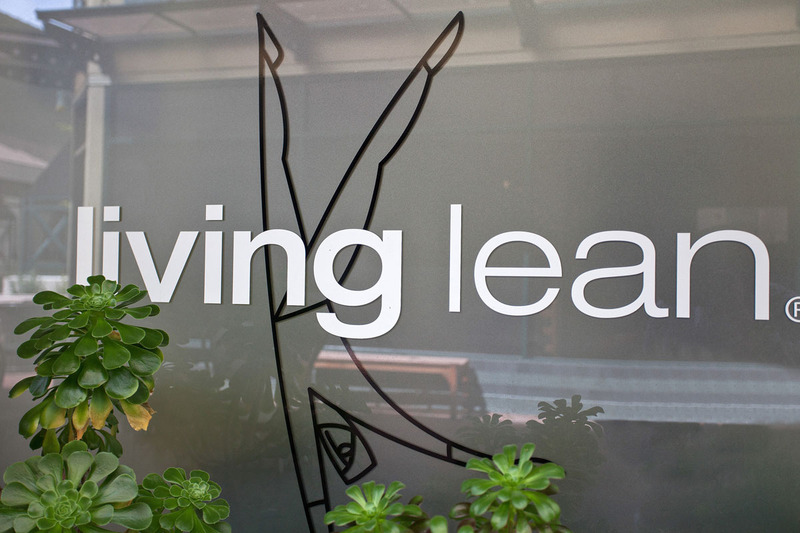 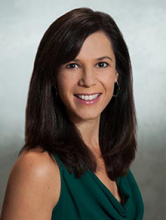 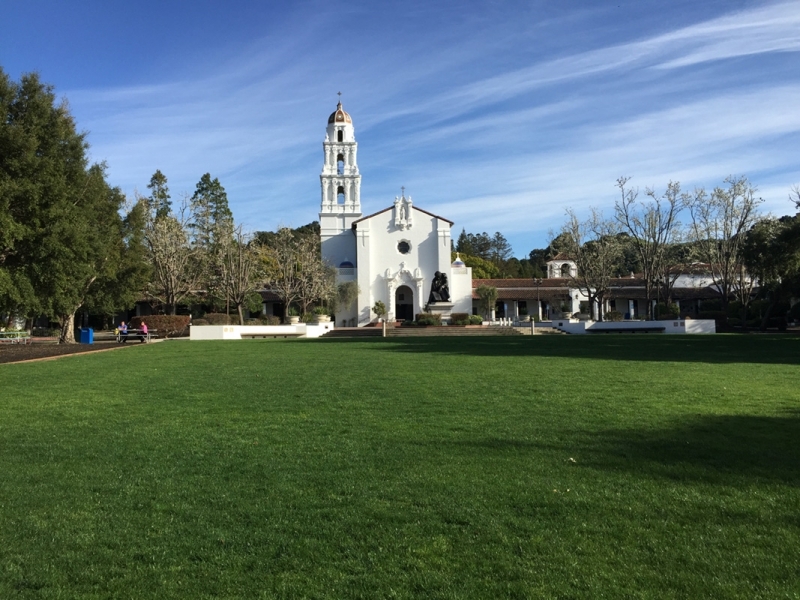 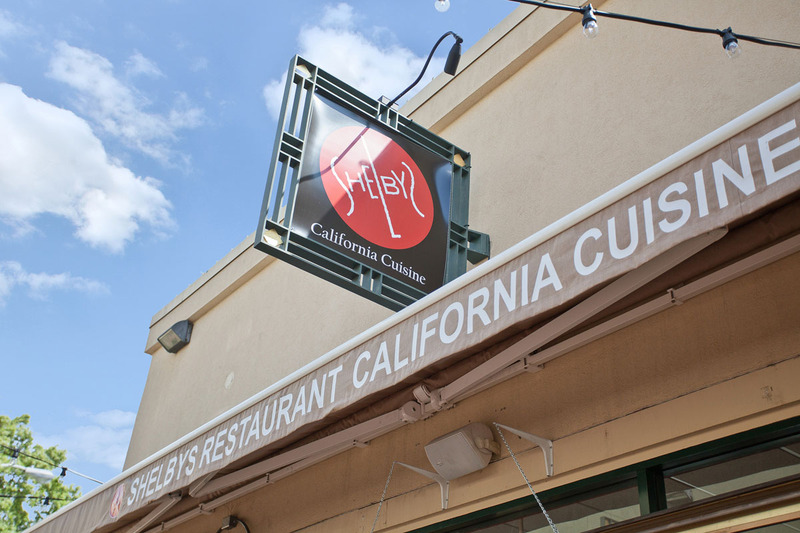 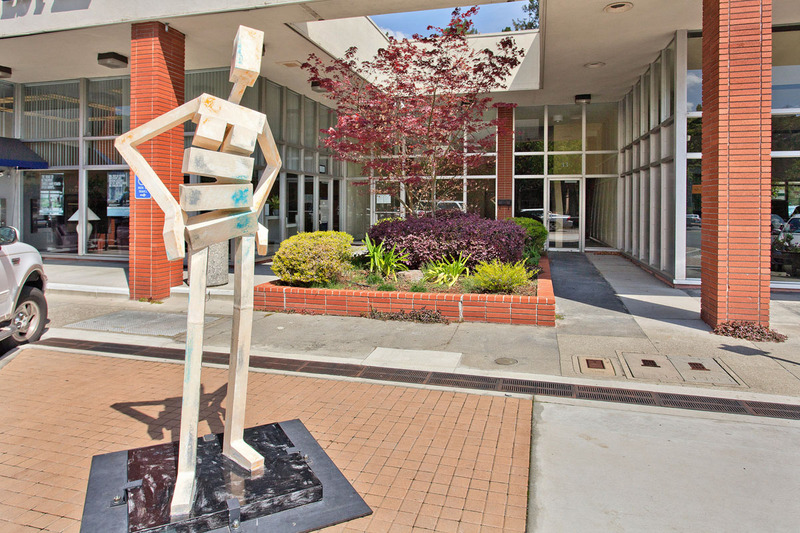 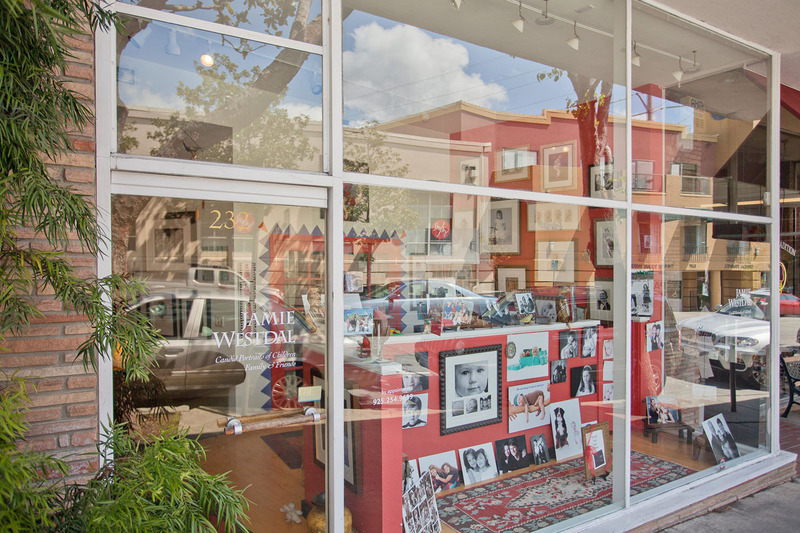 Saint Mary's College of California offers a series of community programs, including a creative writing series, theater, dance performances, and exhibitions at The Hearst Art Gallery.